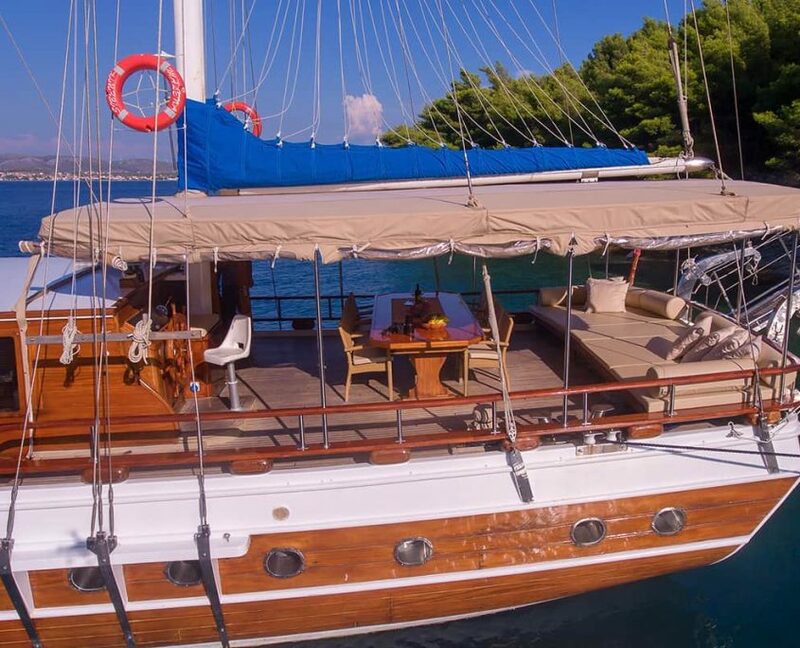 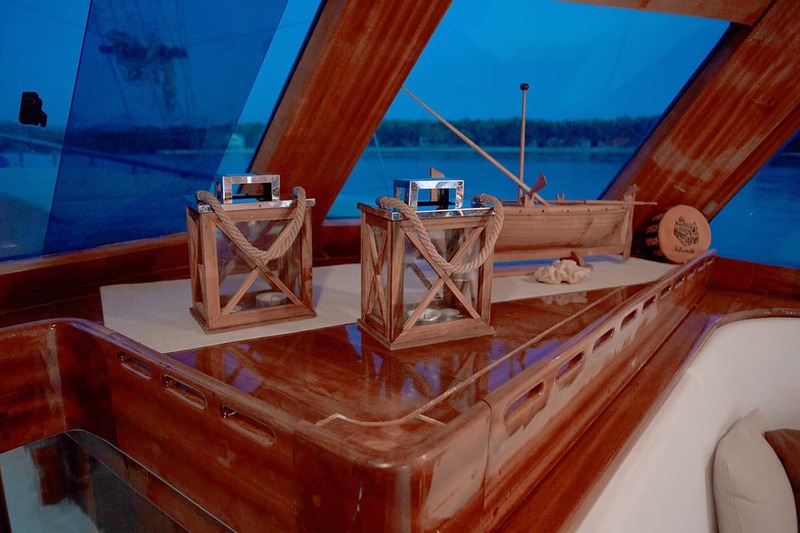 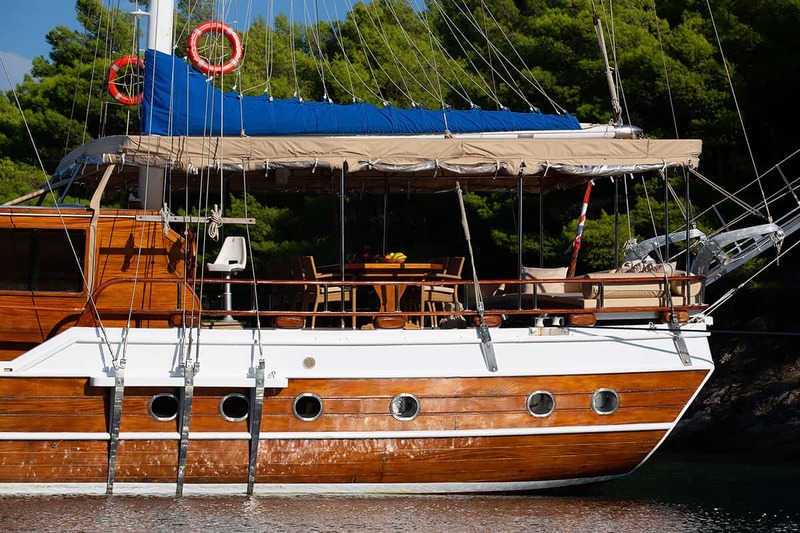 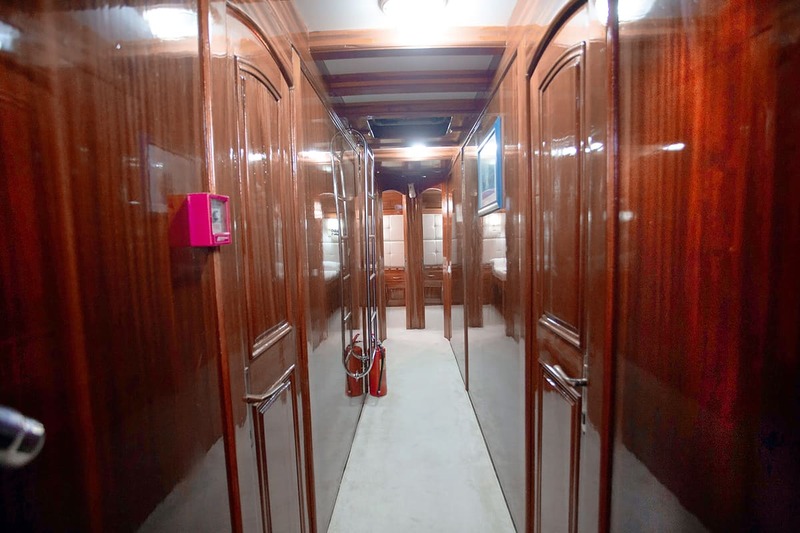 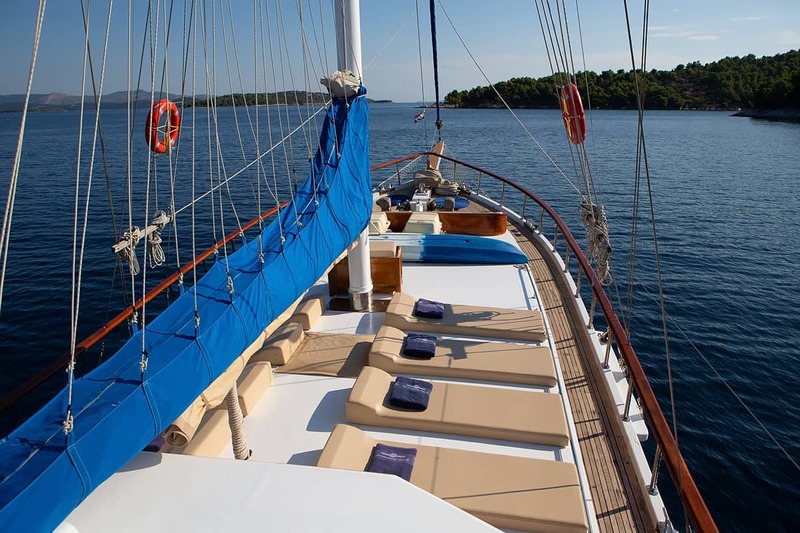 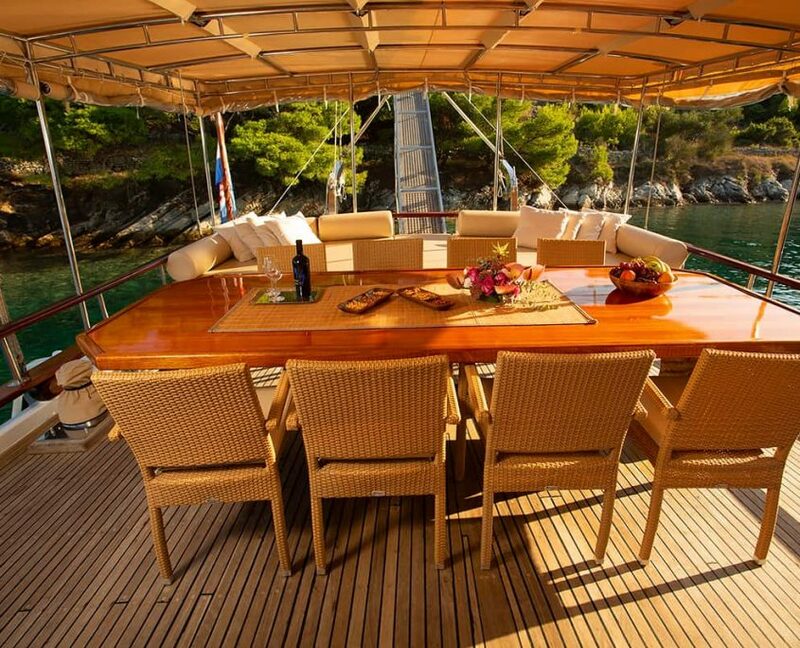 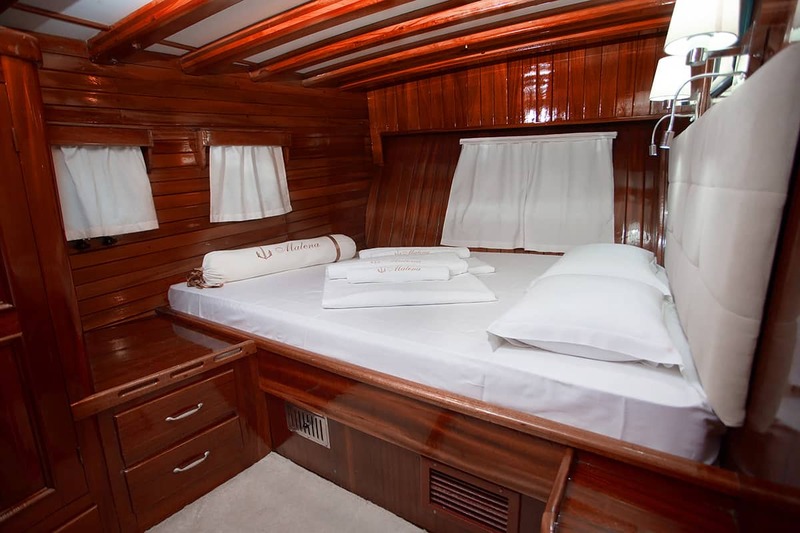 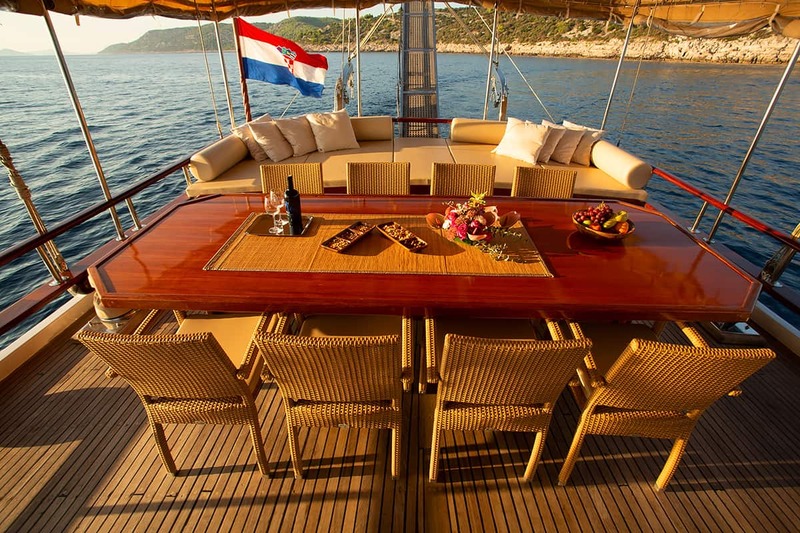 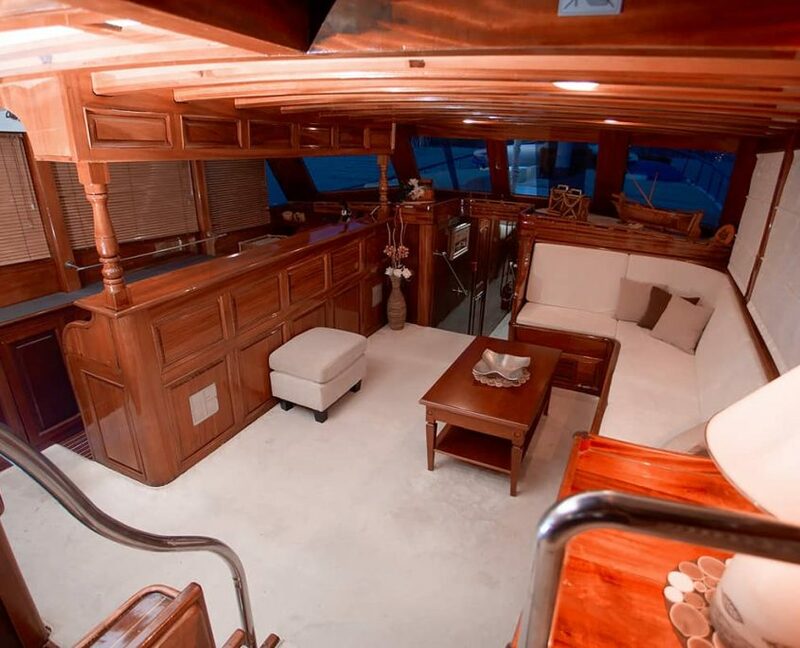 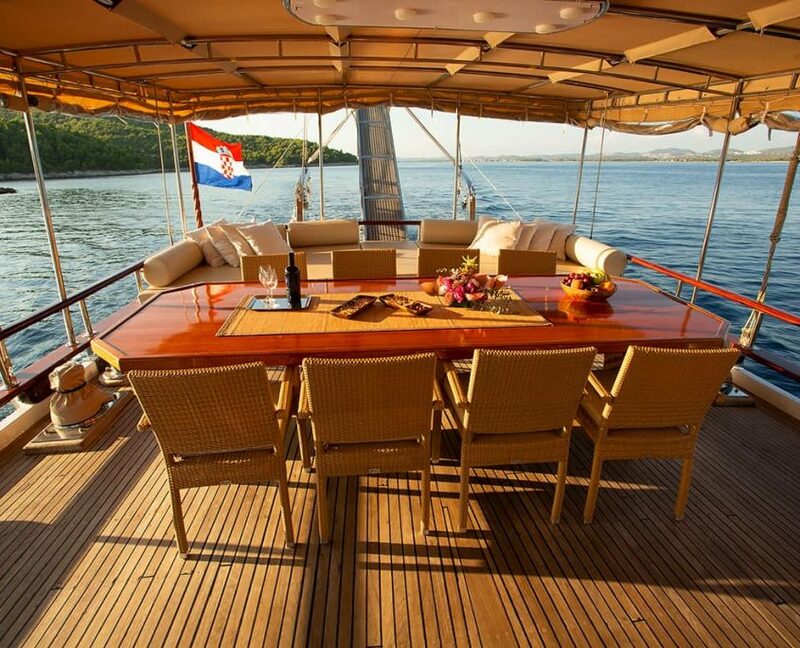 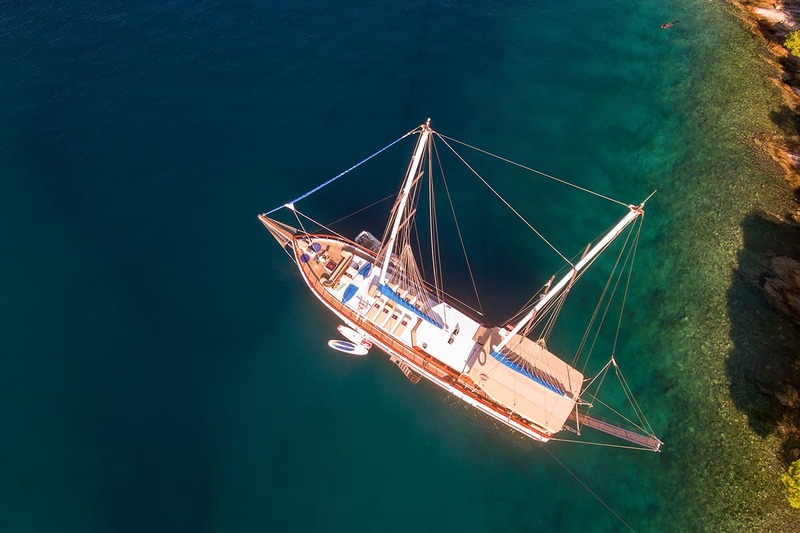 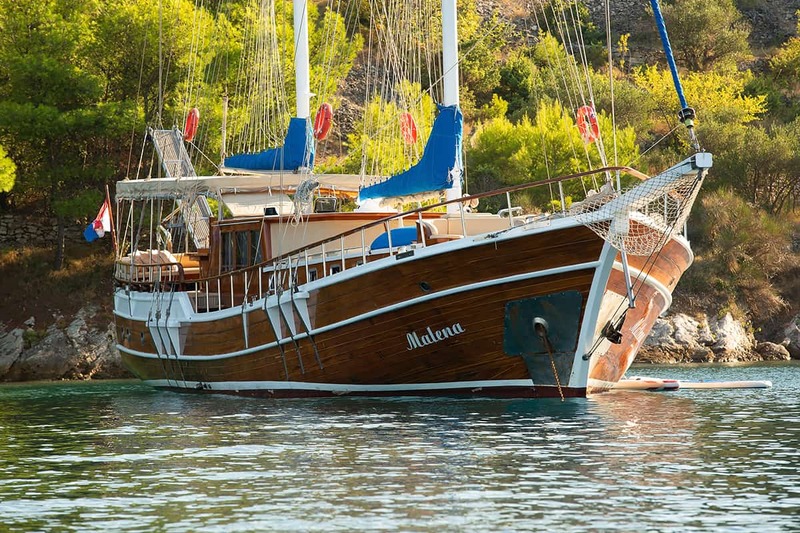 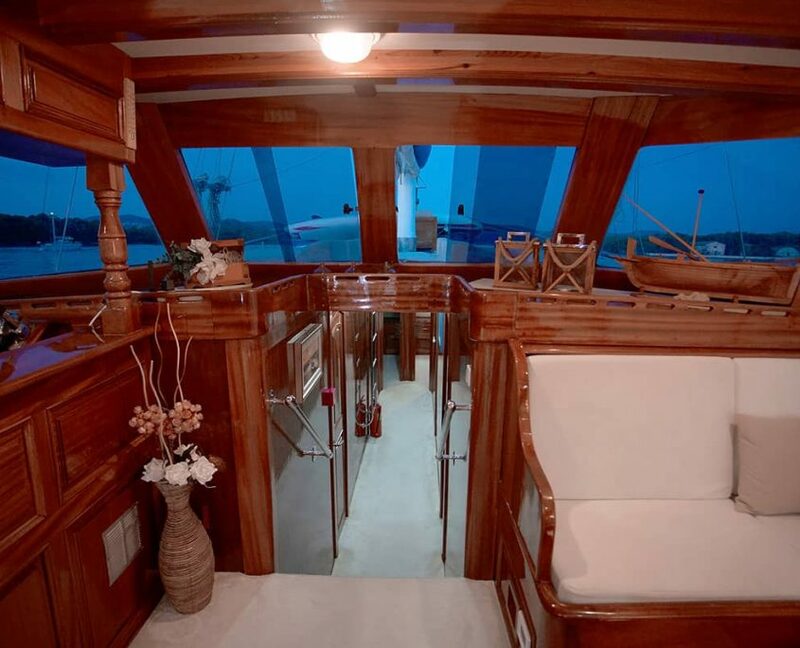 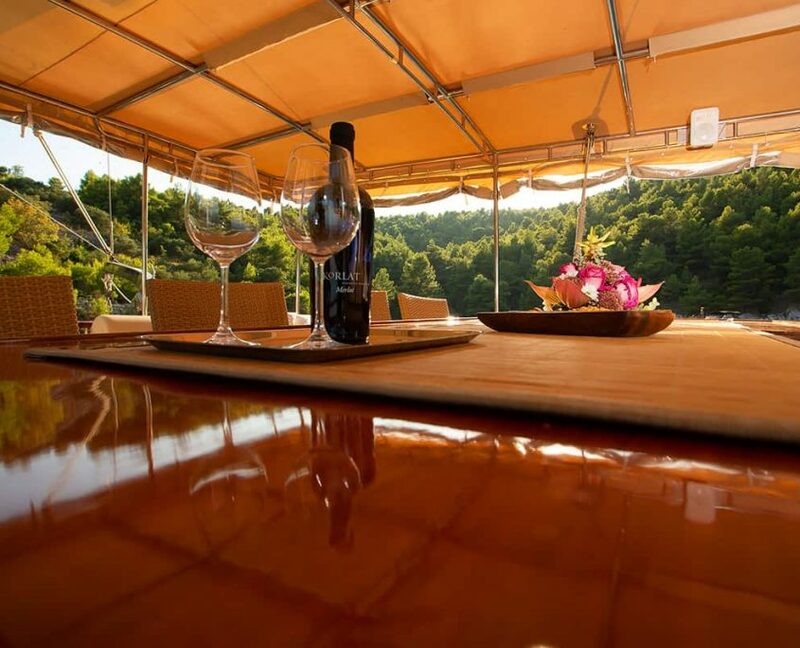 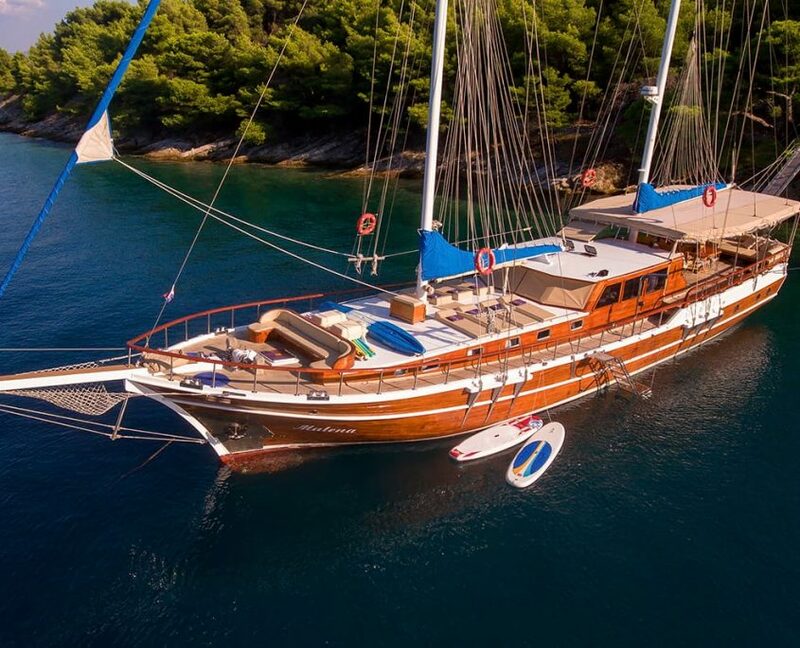 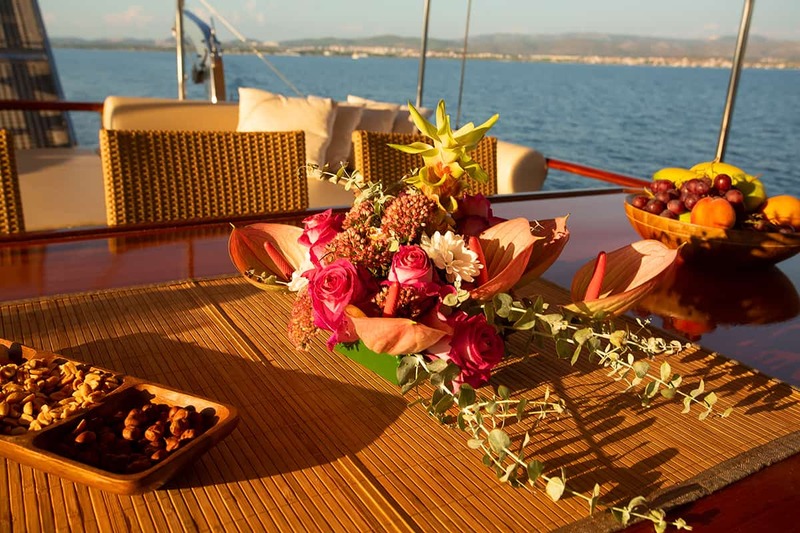 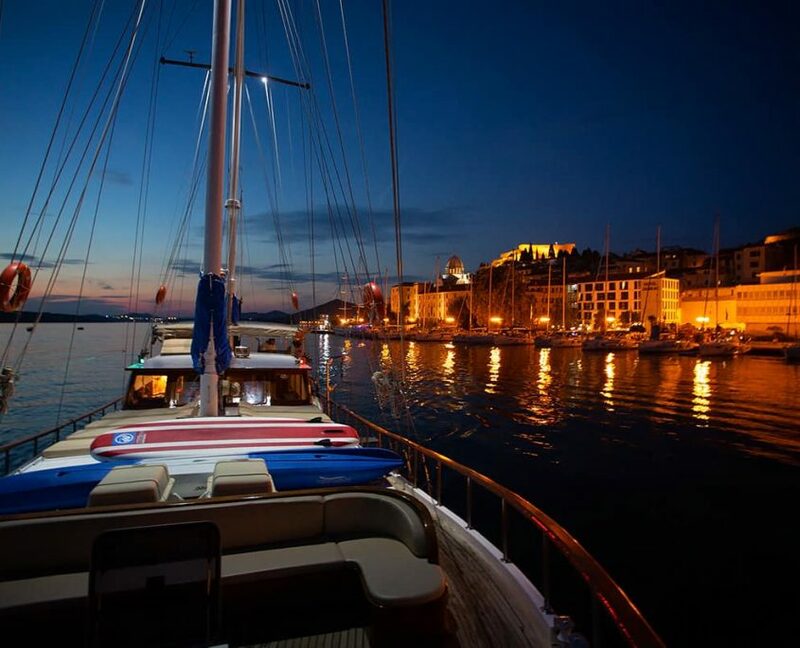 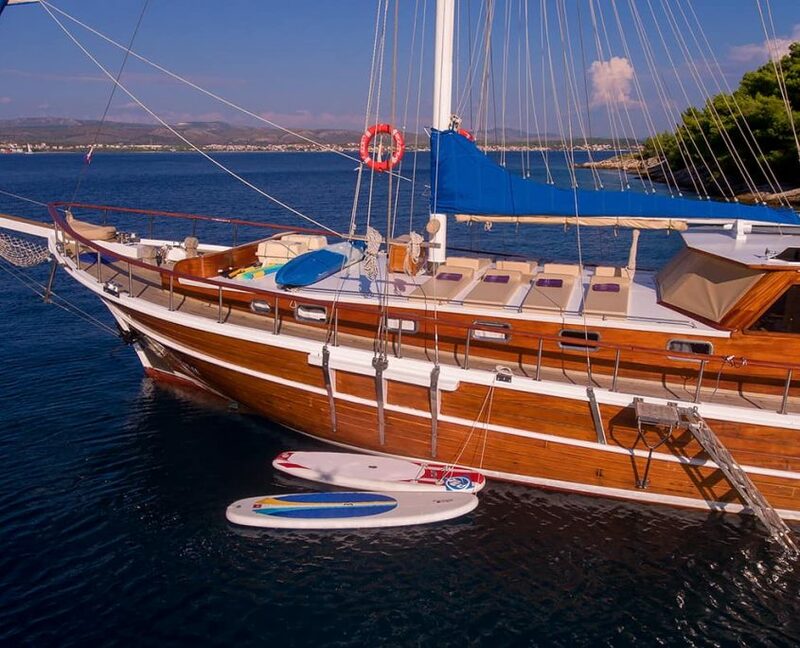 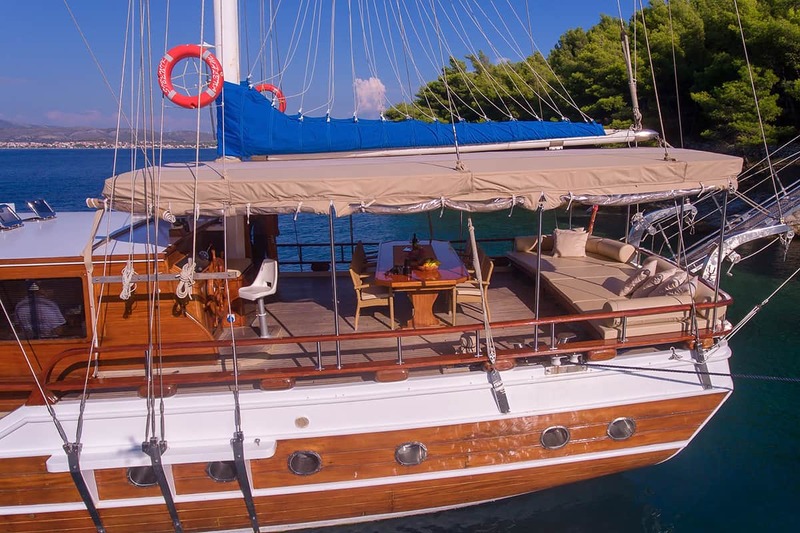 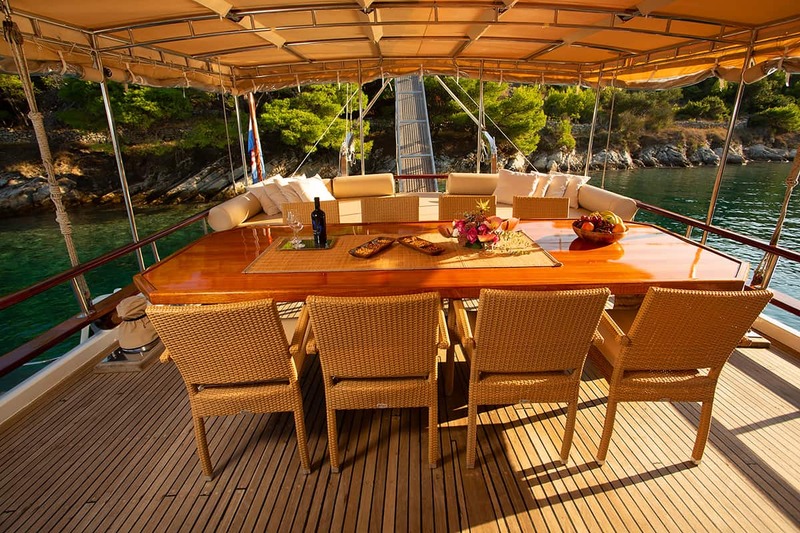 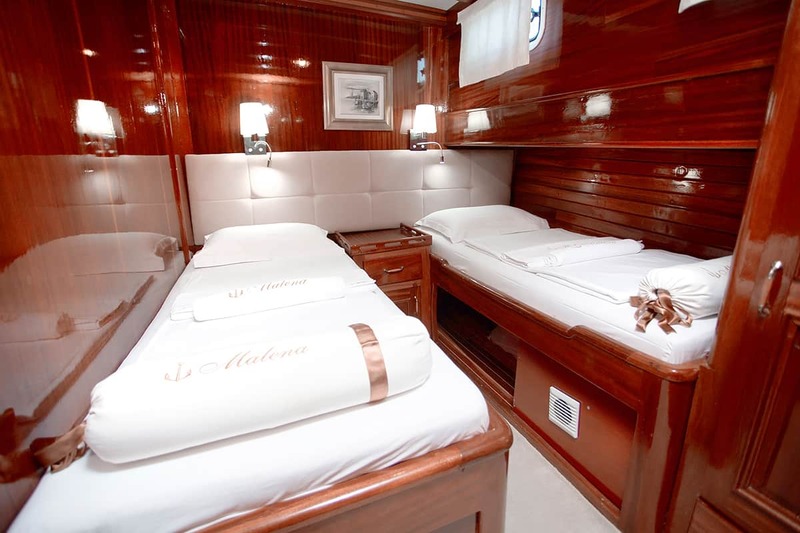 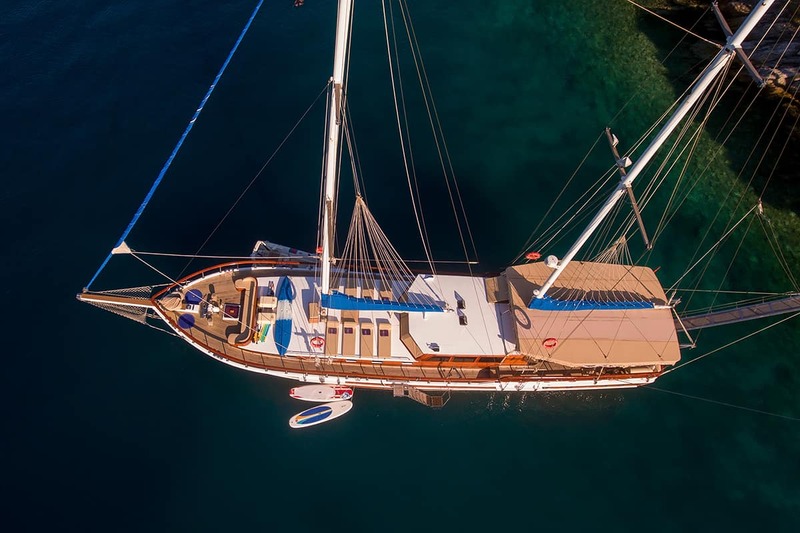 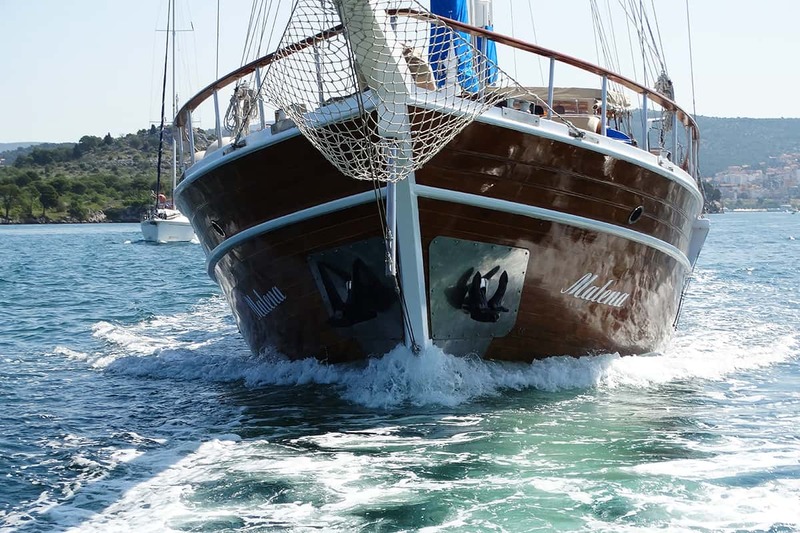 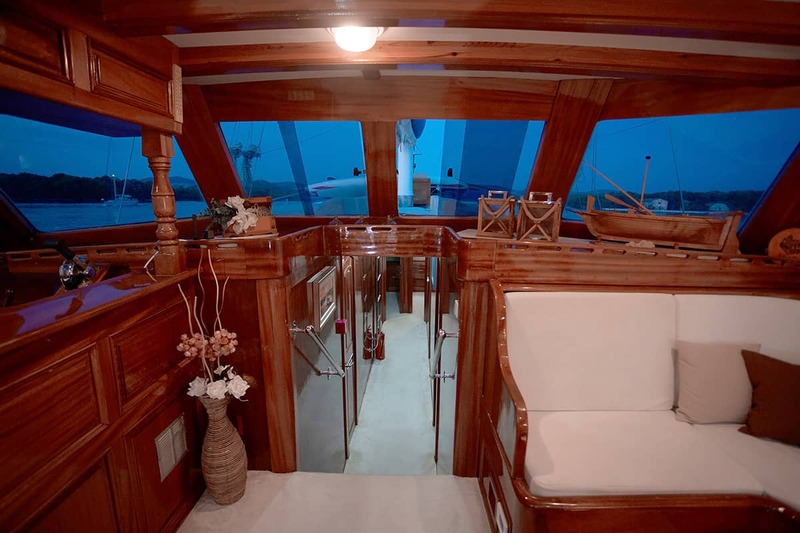 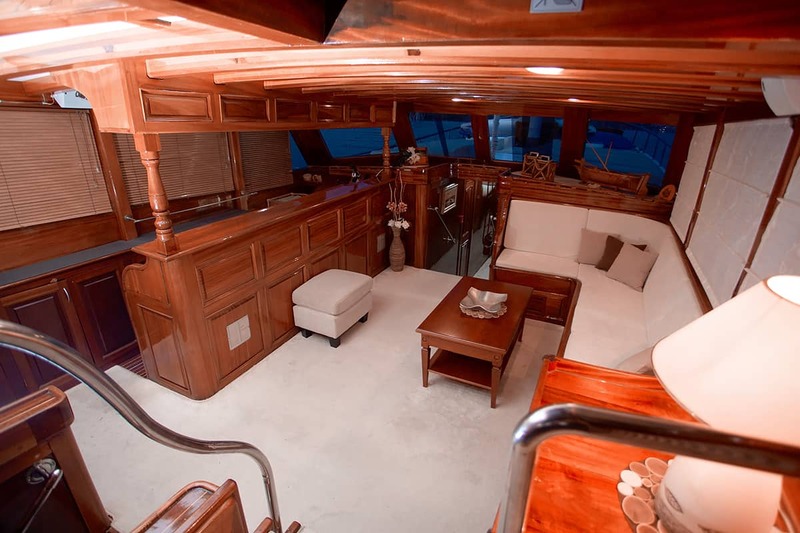 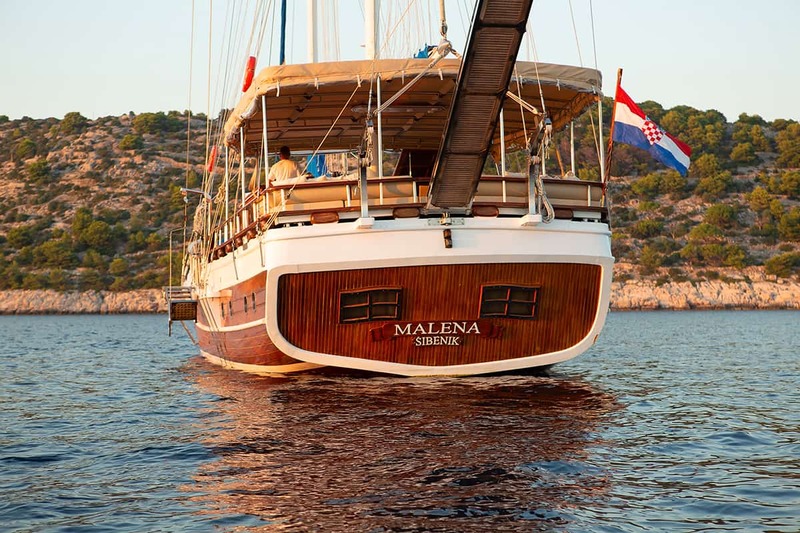 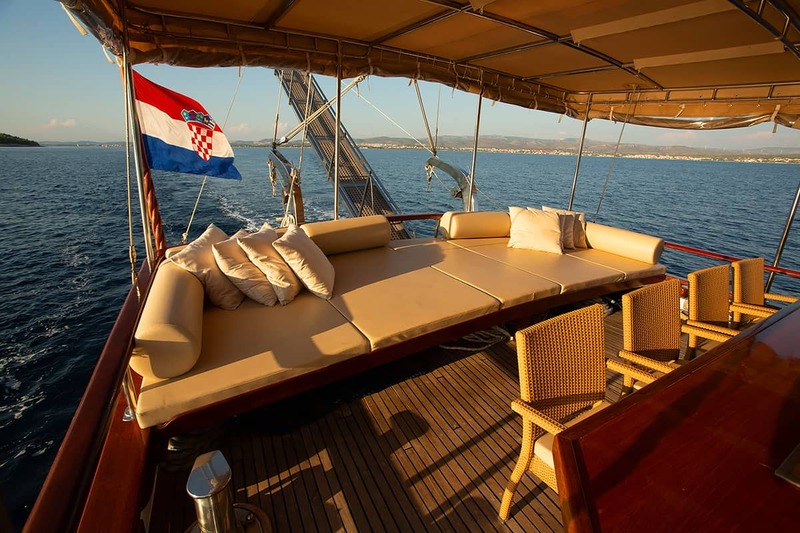 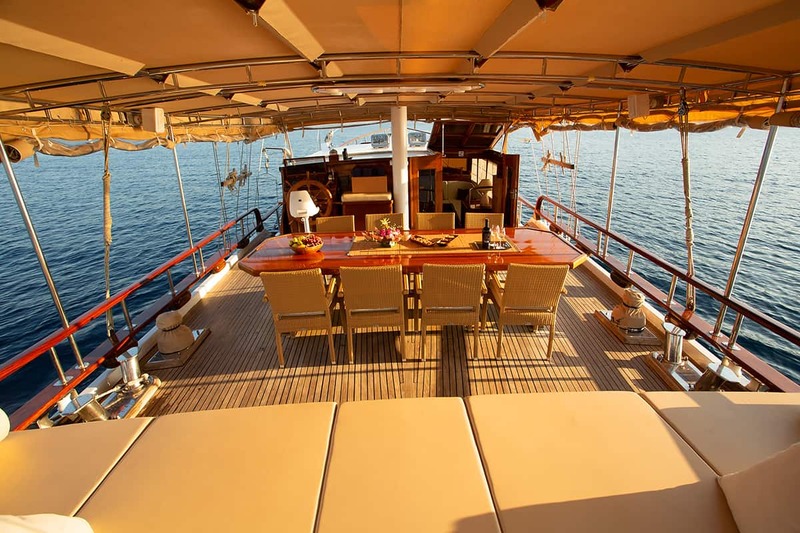 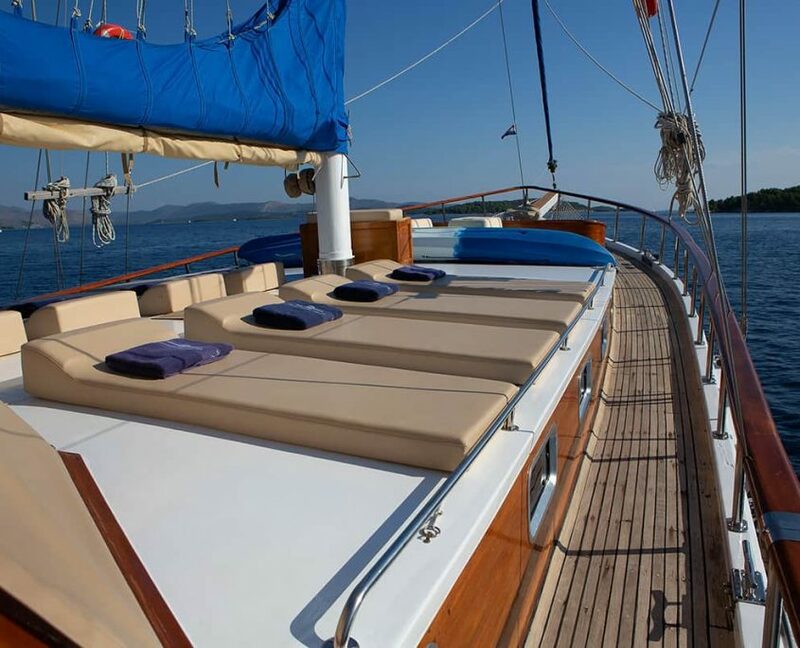 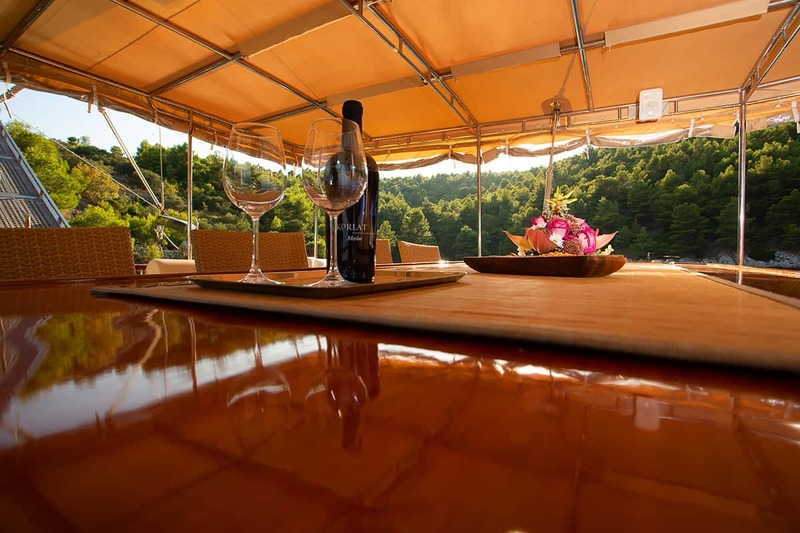 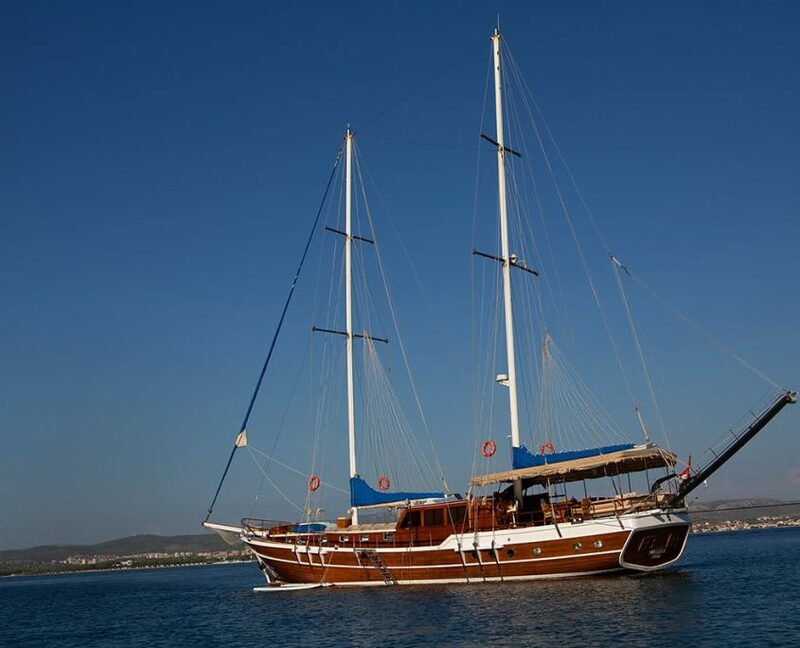 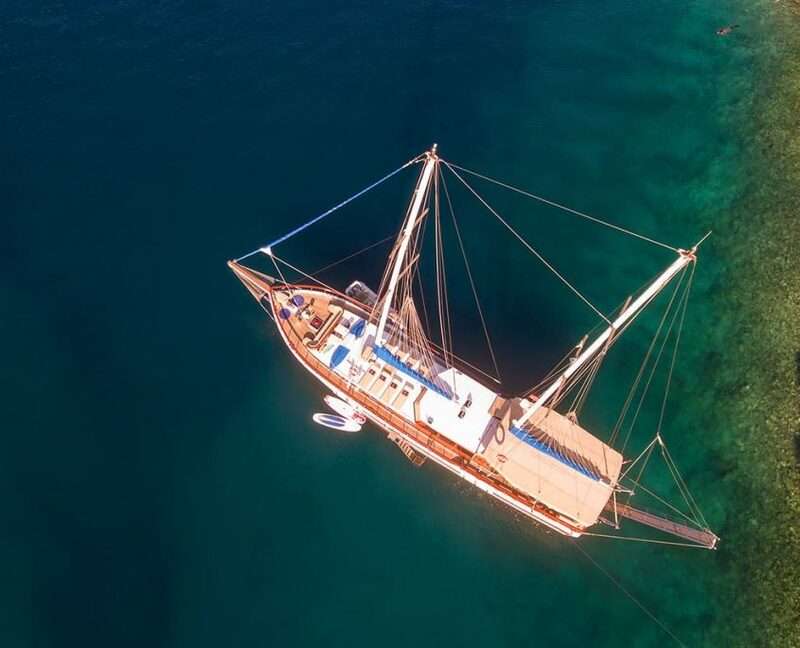 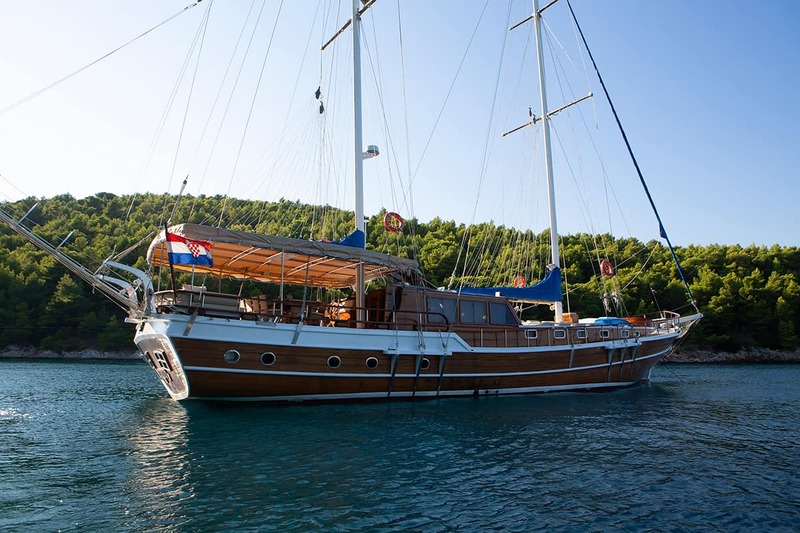 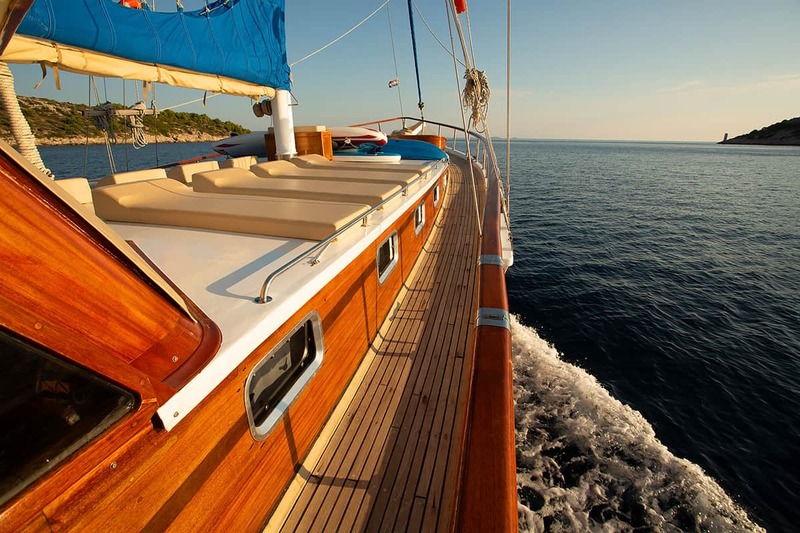 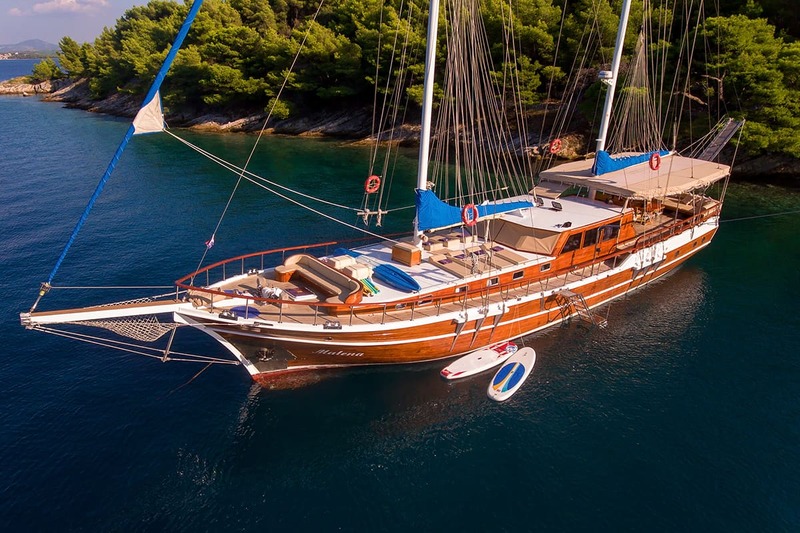 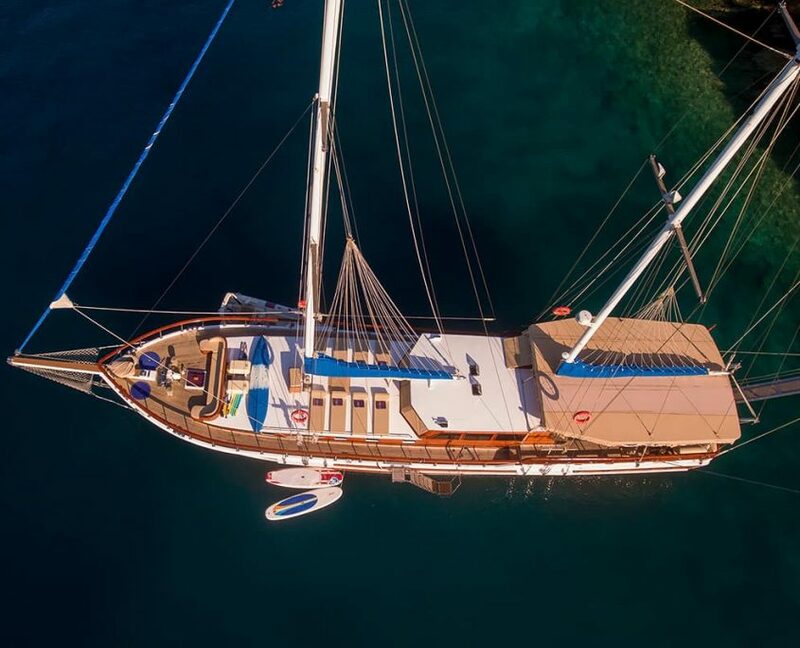 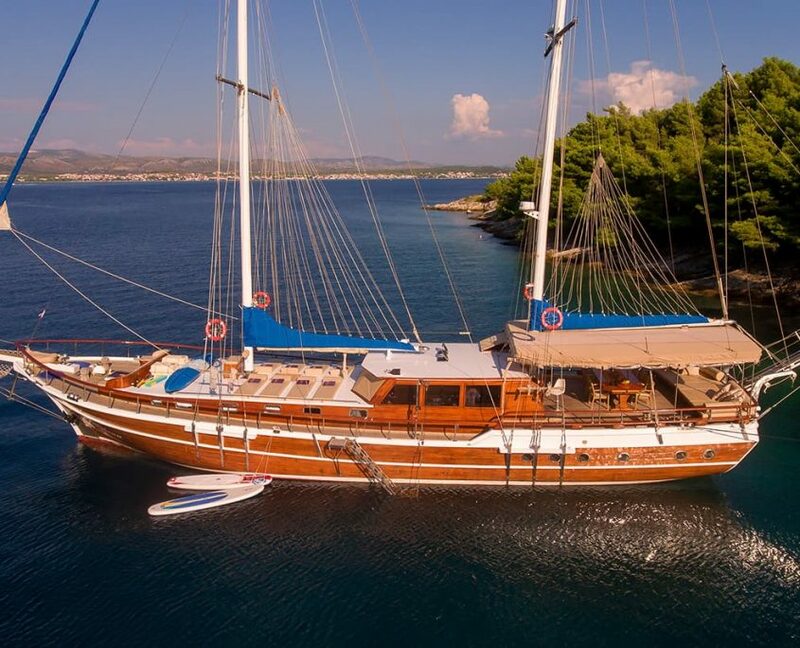 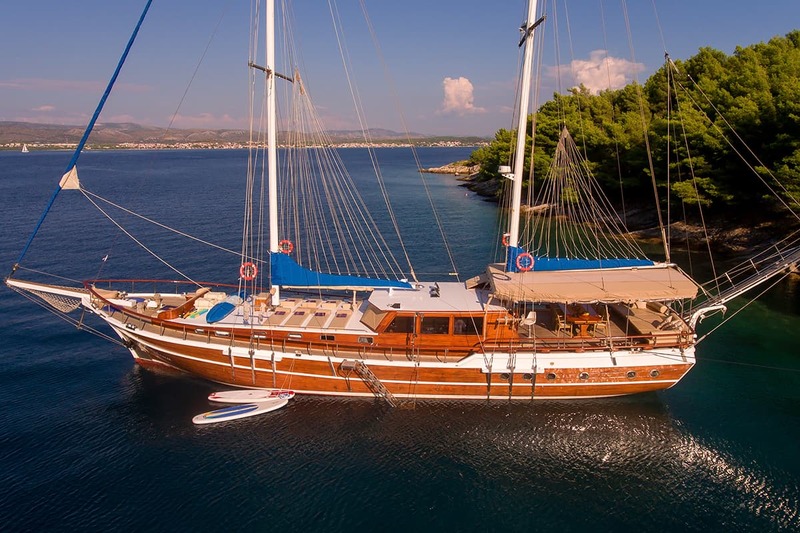 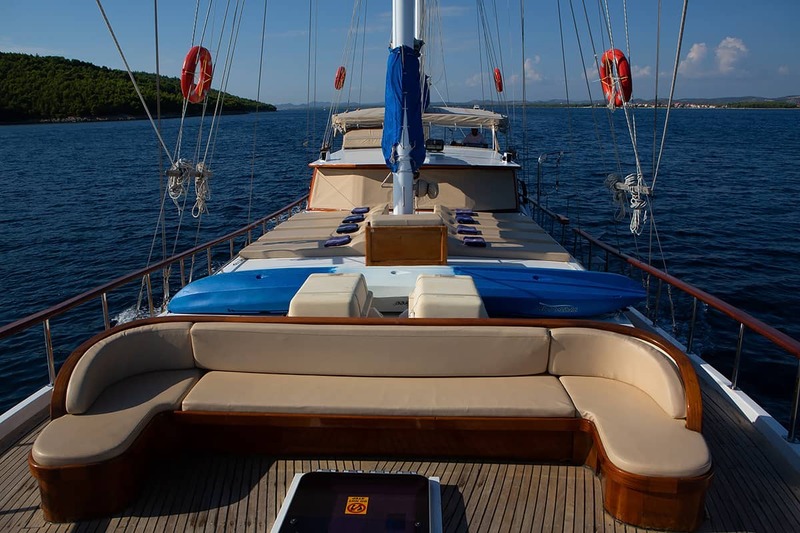 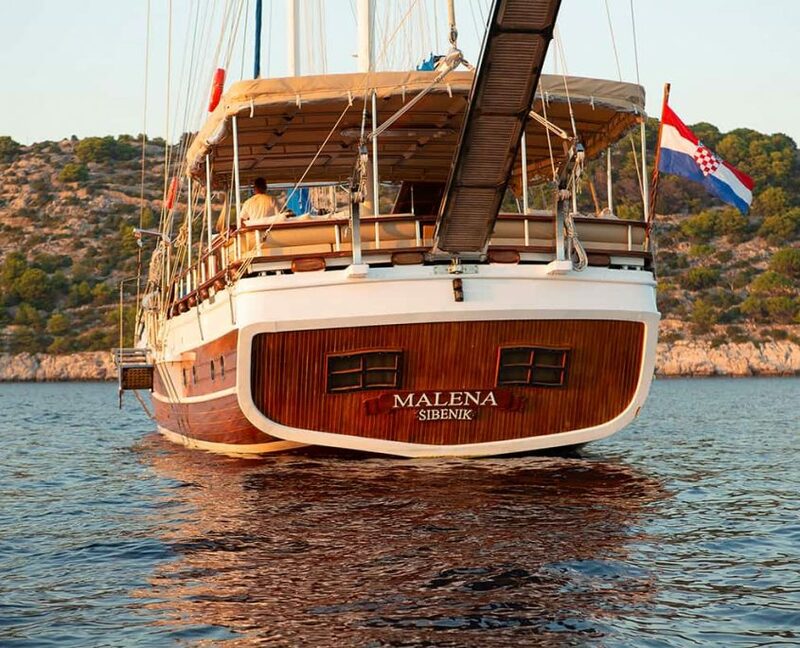 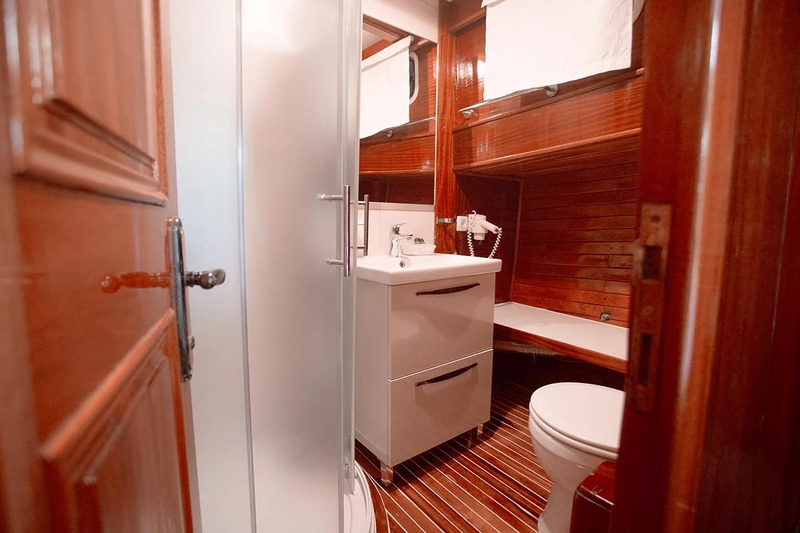 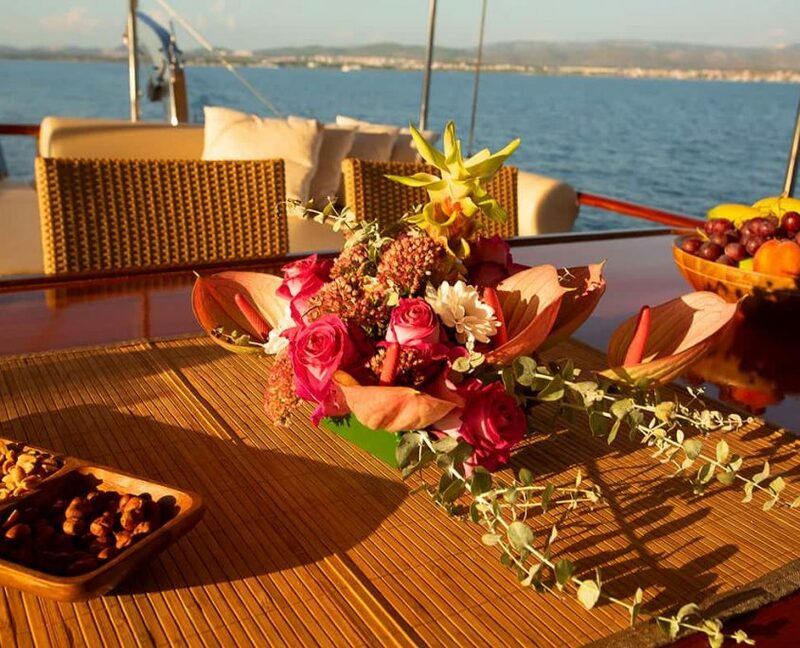 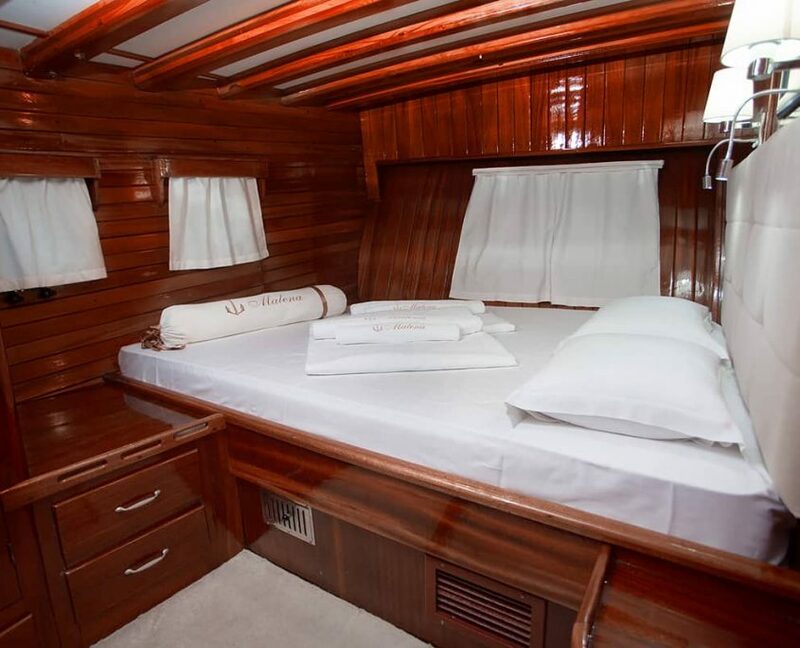 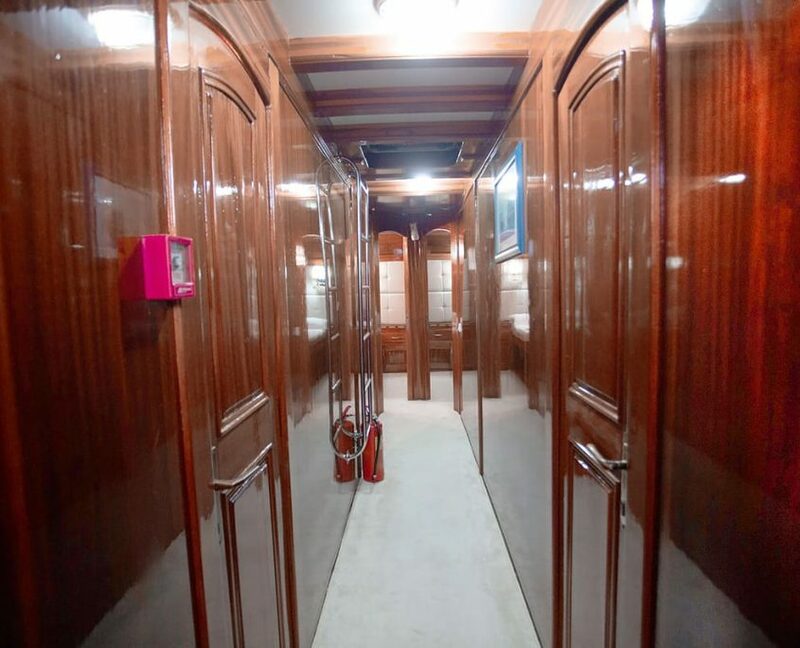 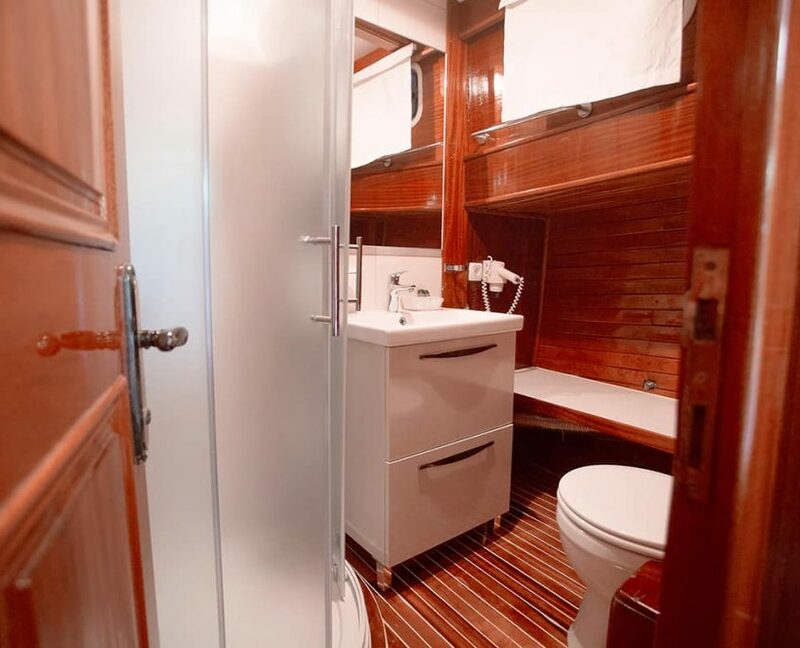 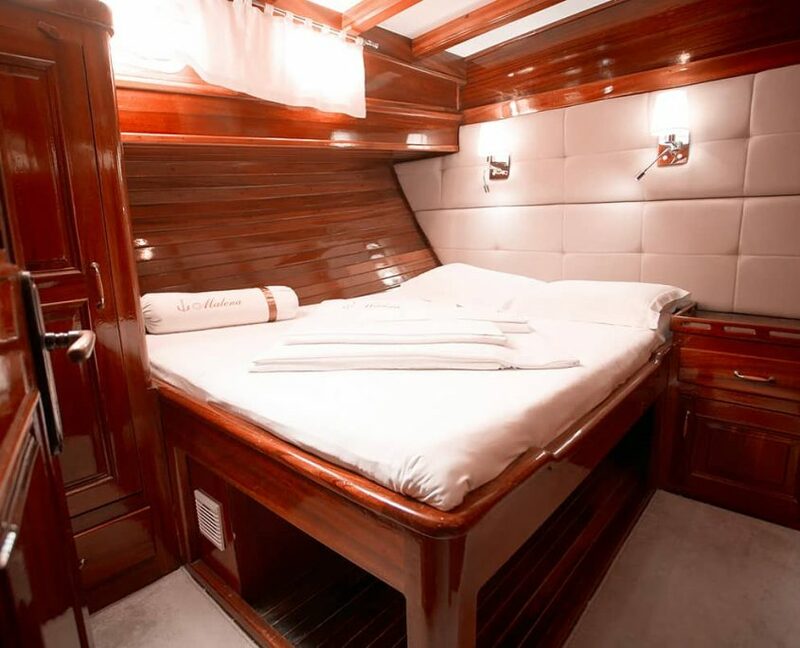 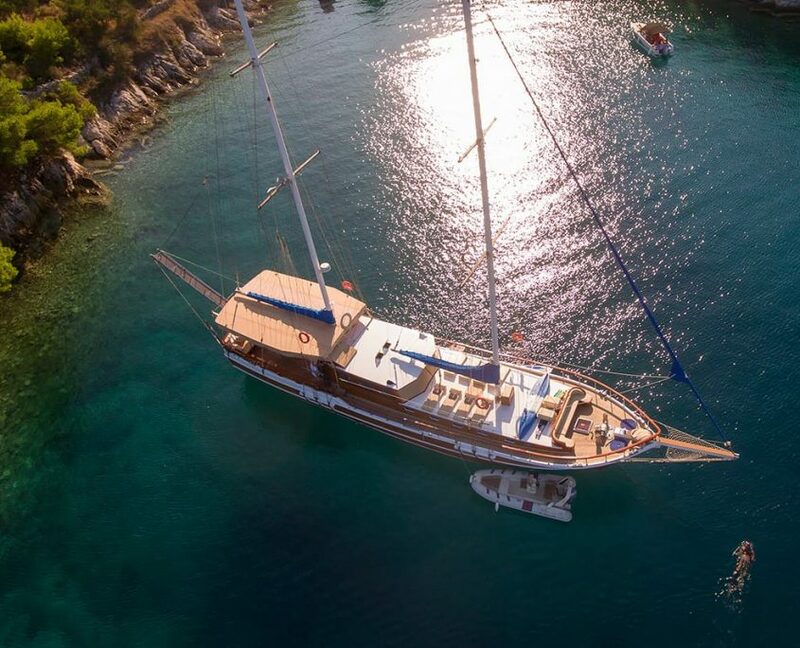 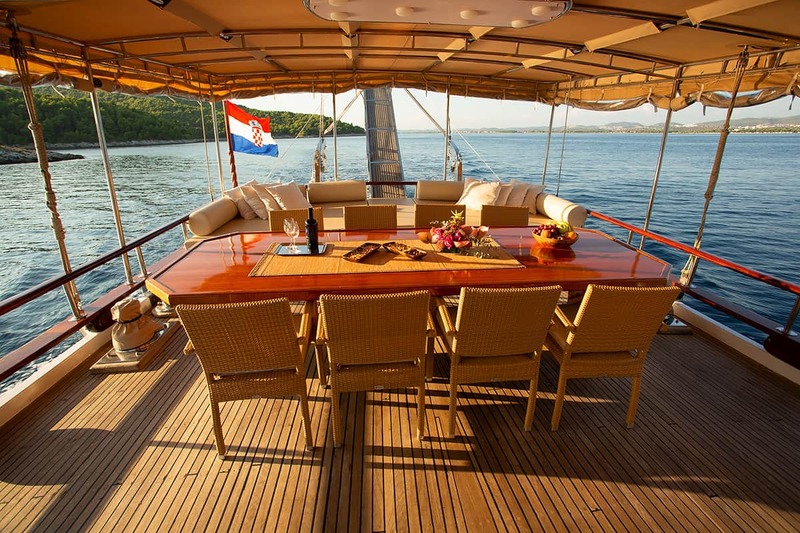 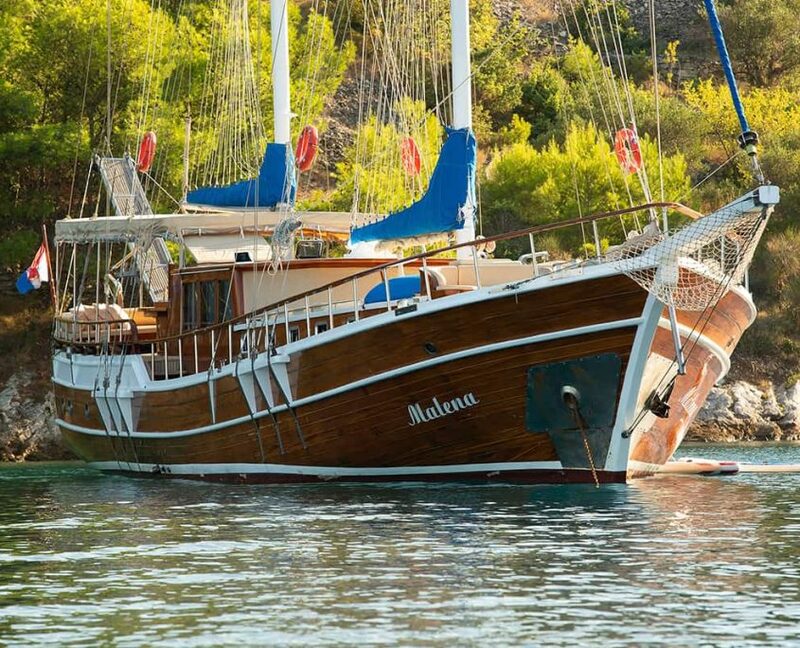 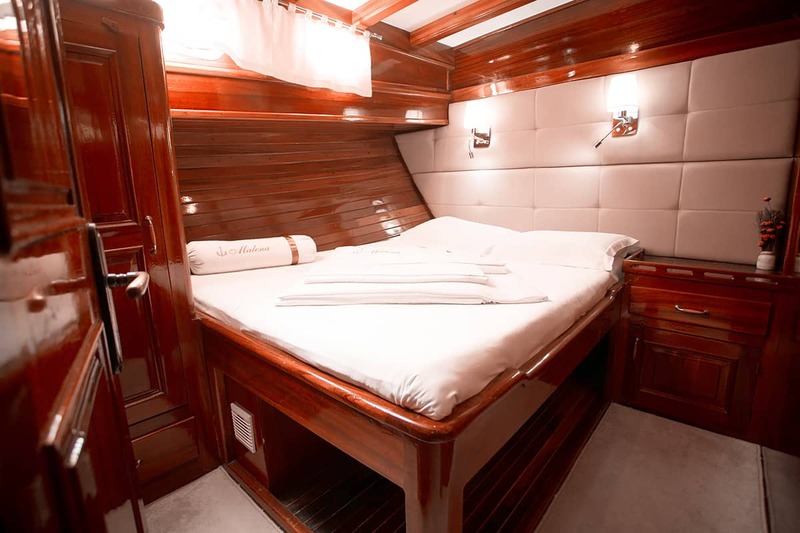 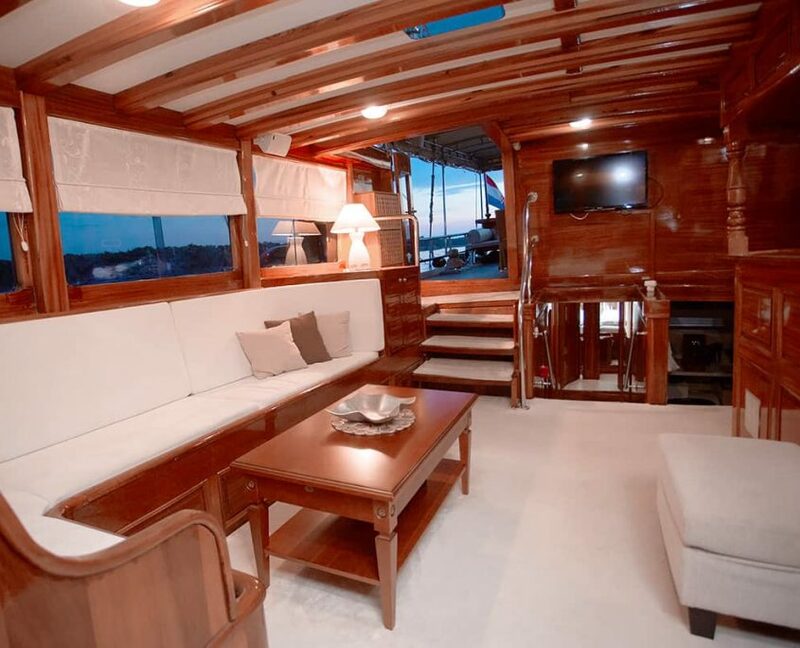 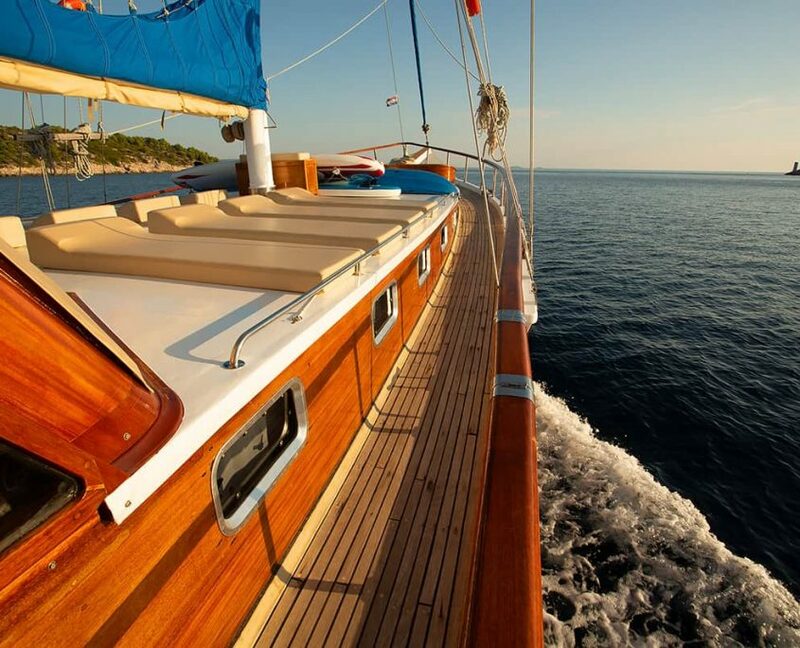 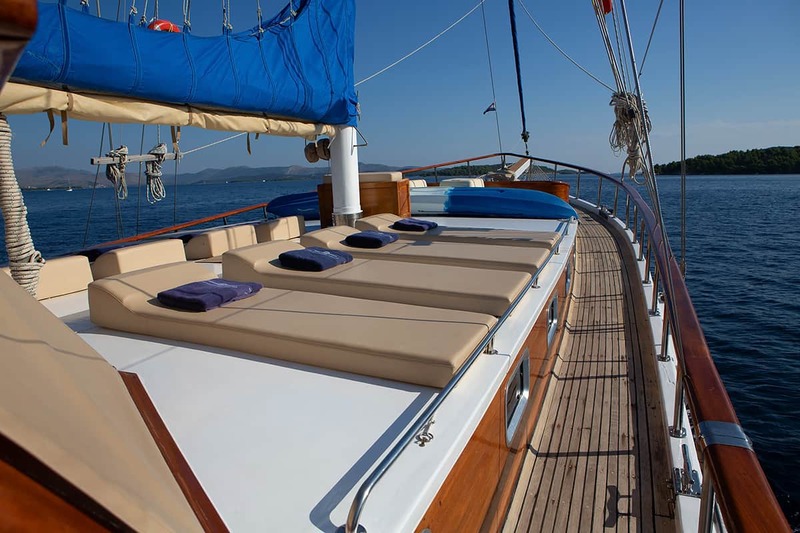 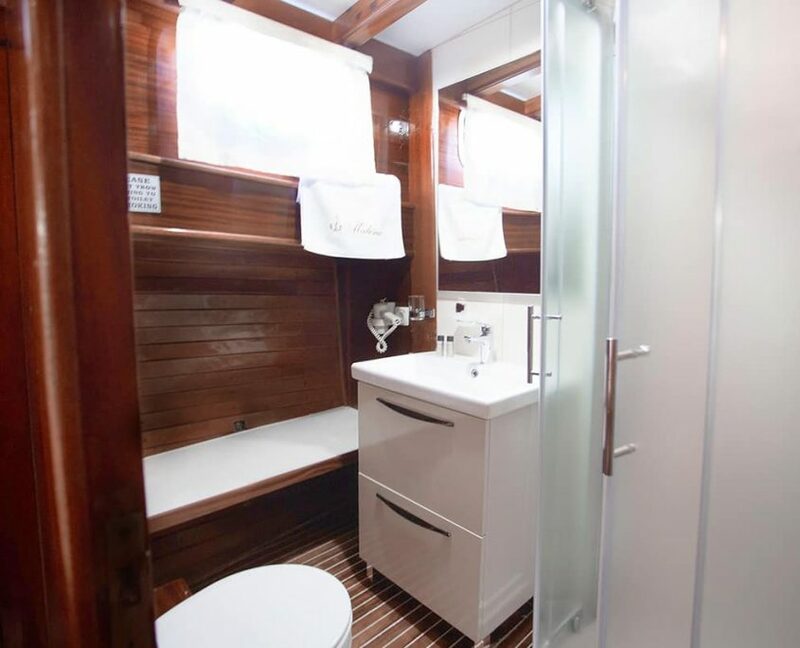 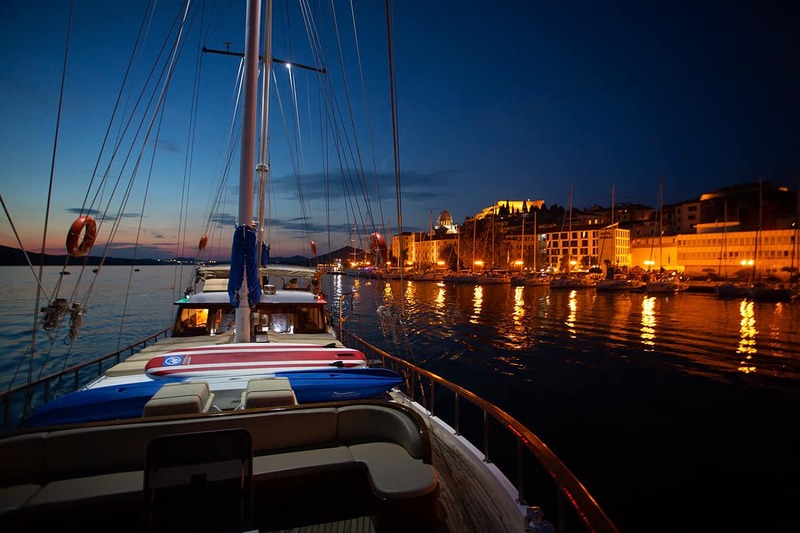 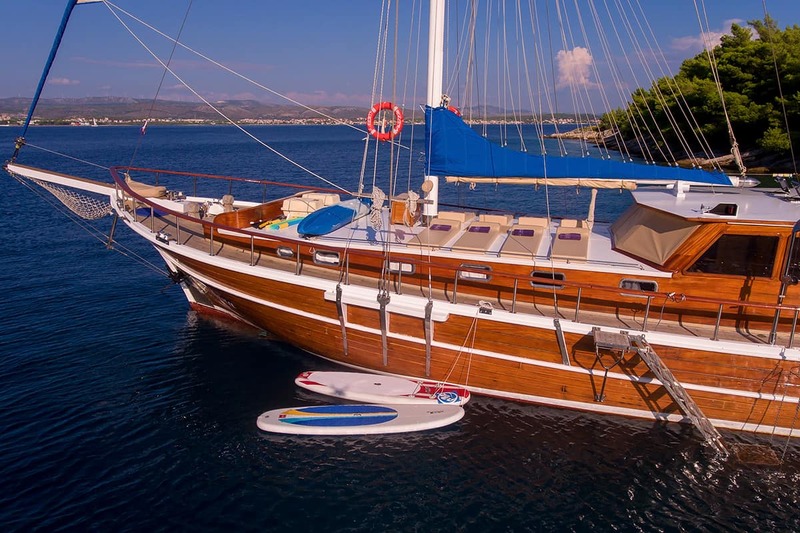 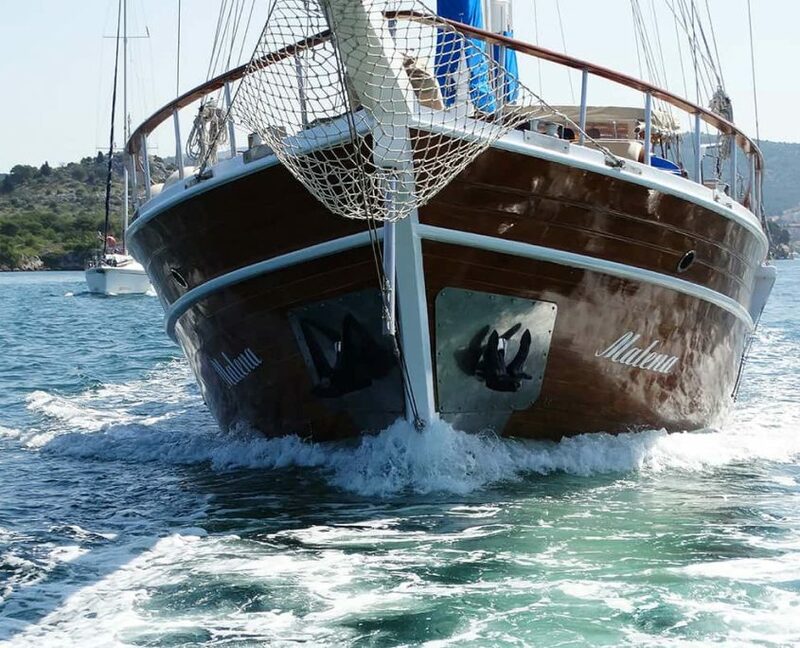 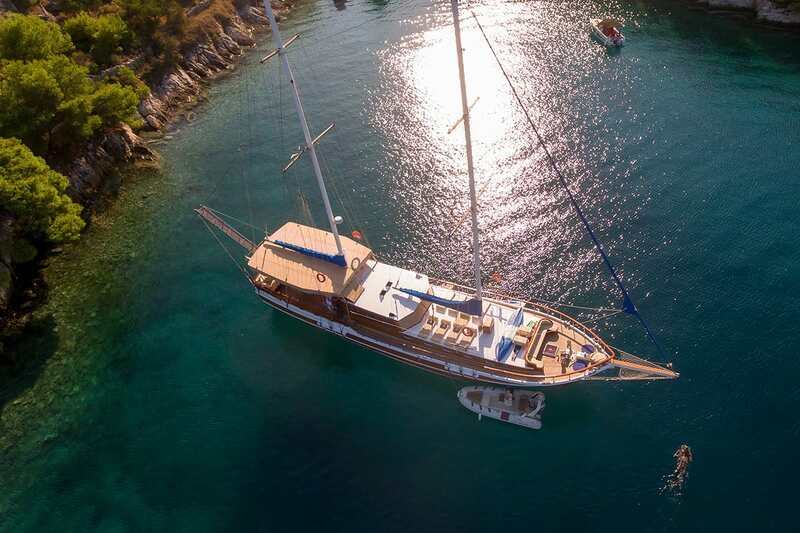 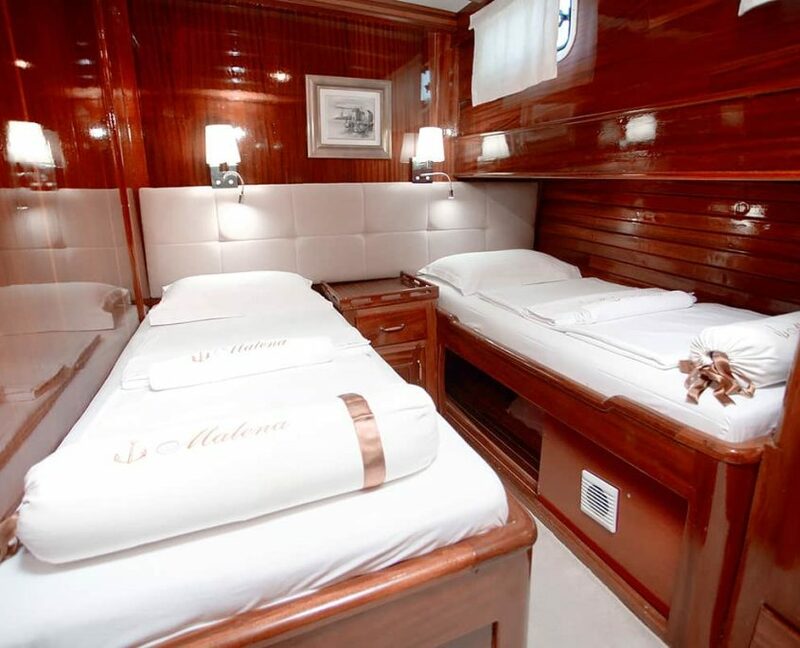 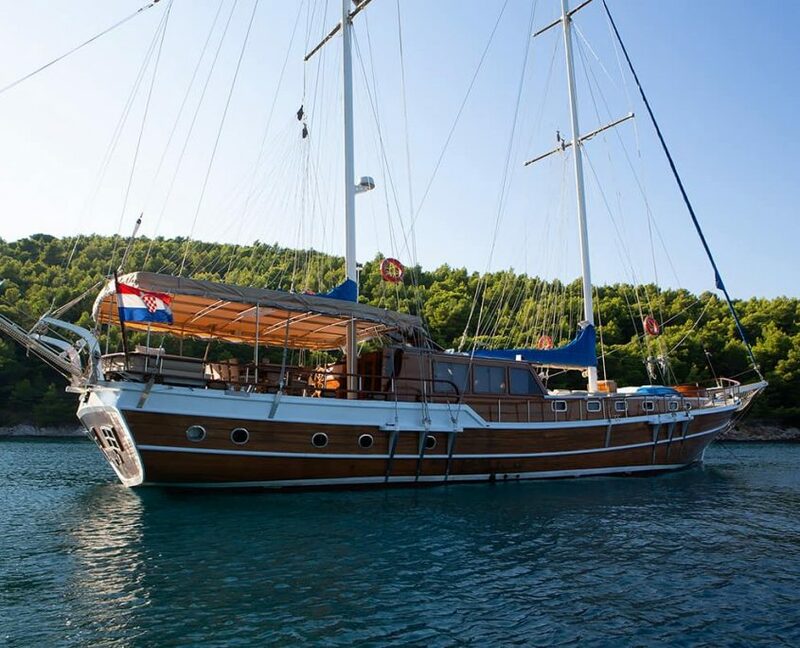 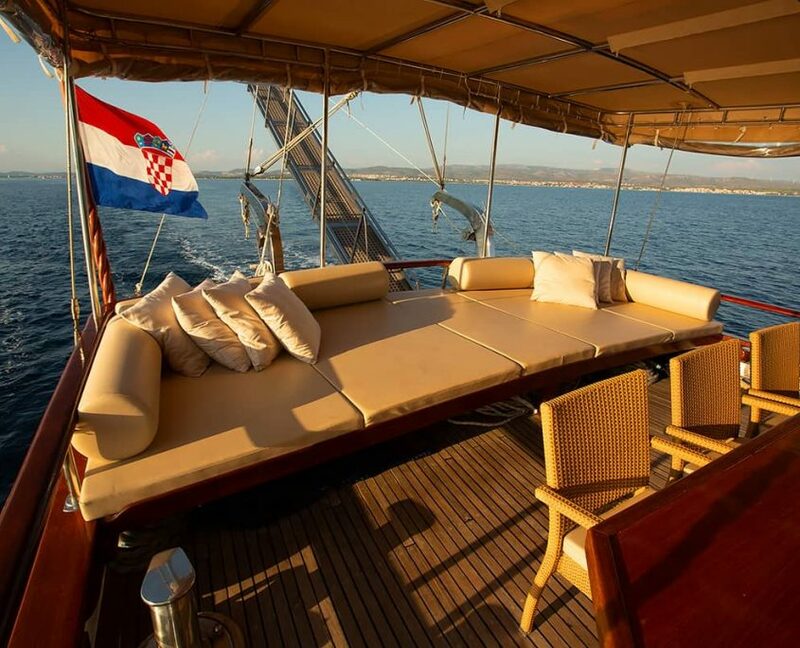 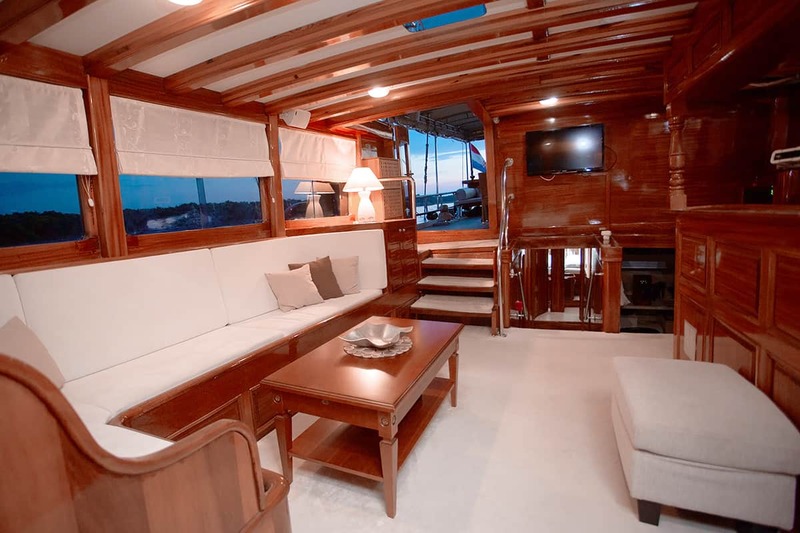 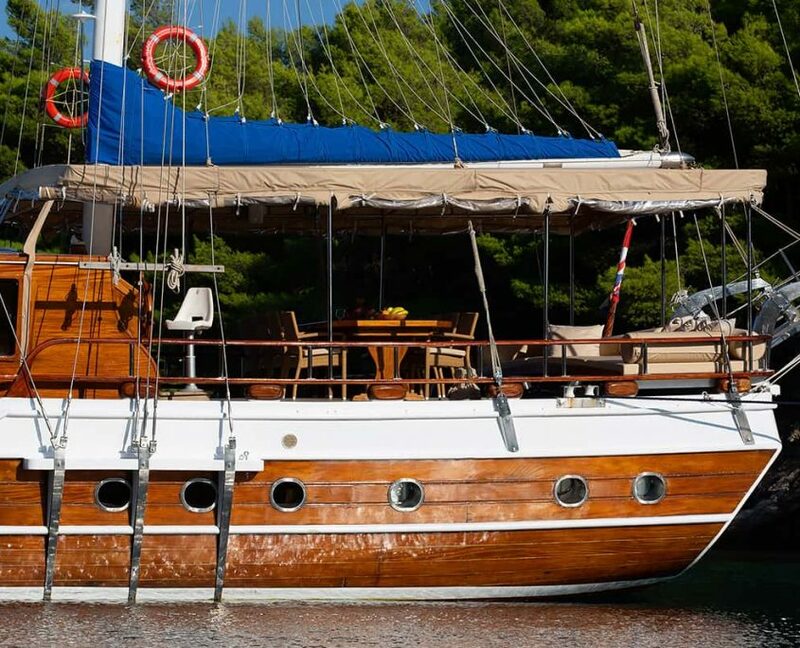 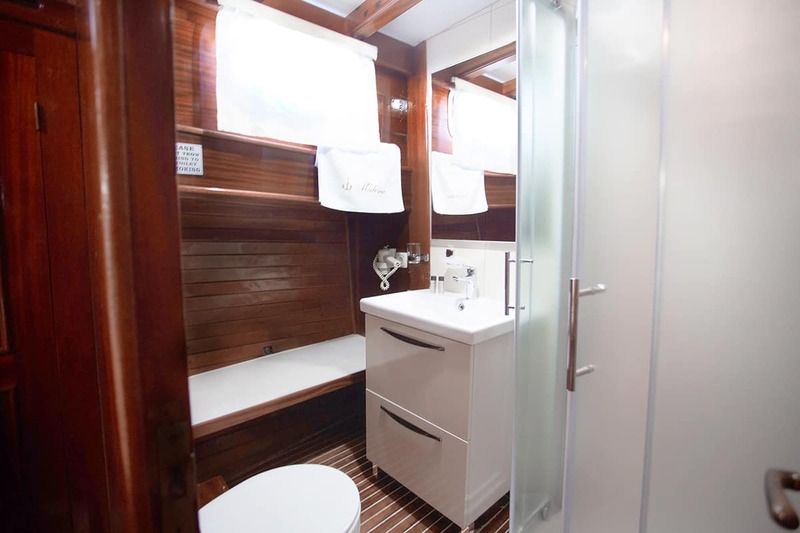 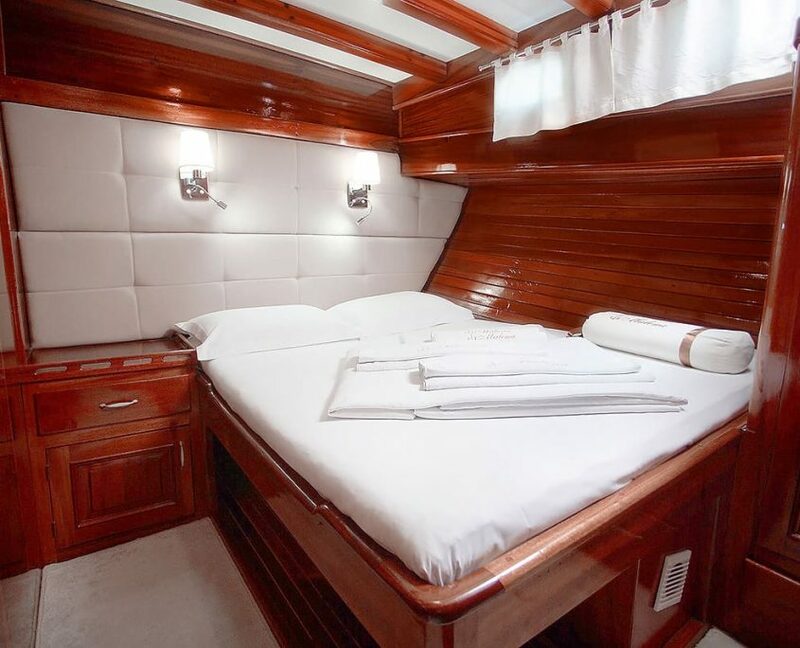 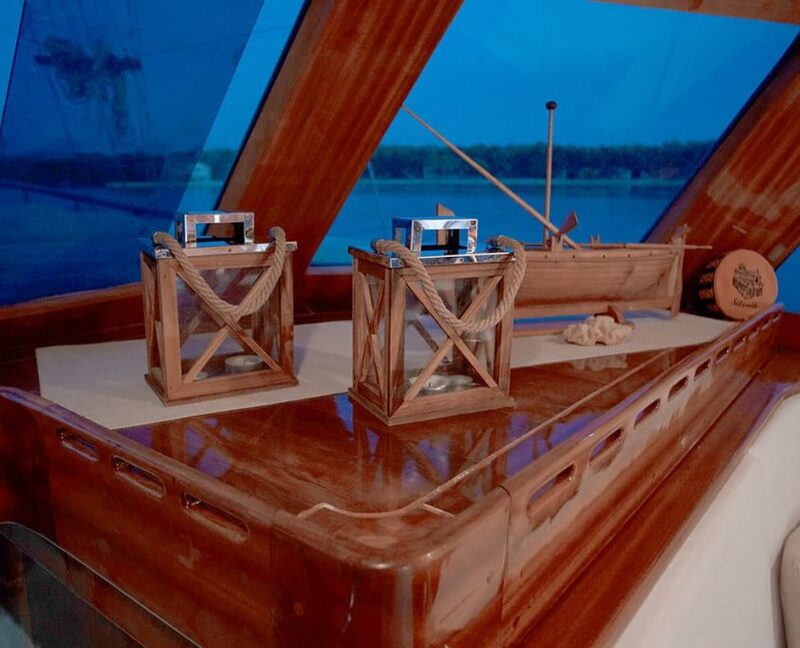 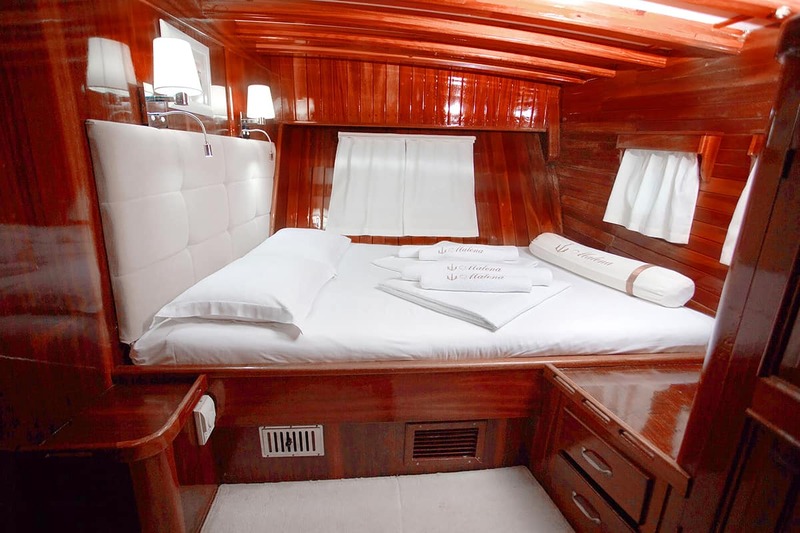 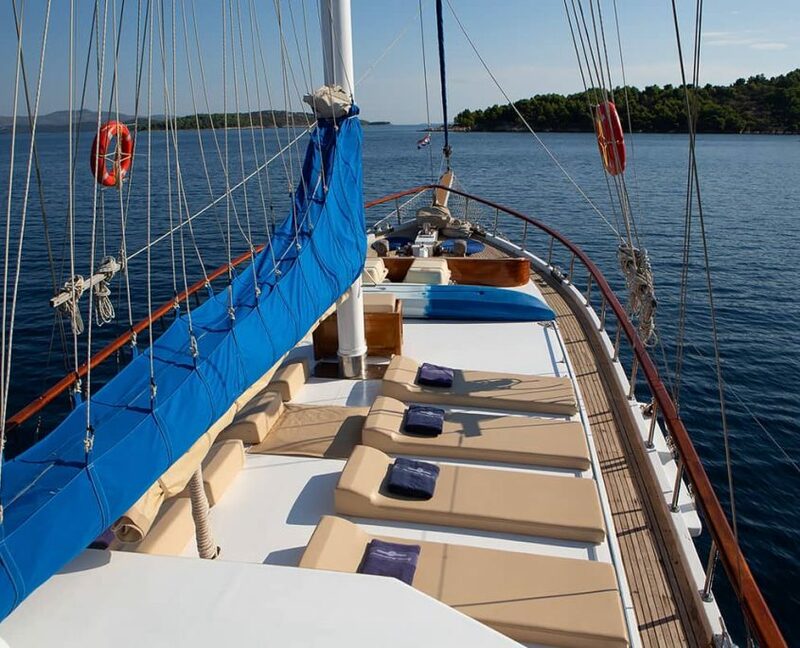 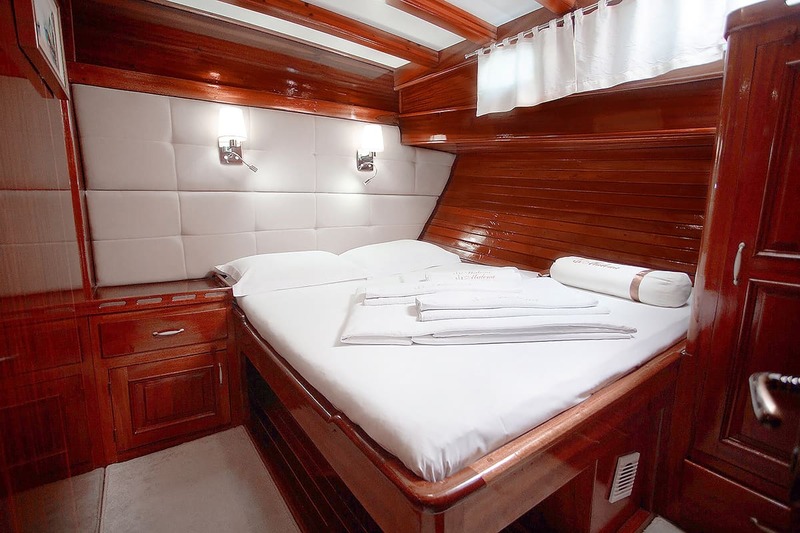 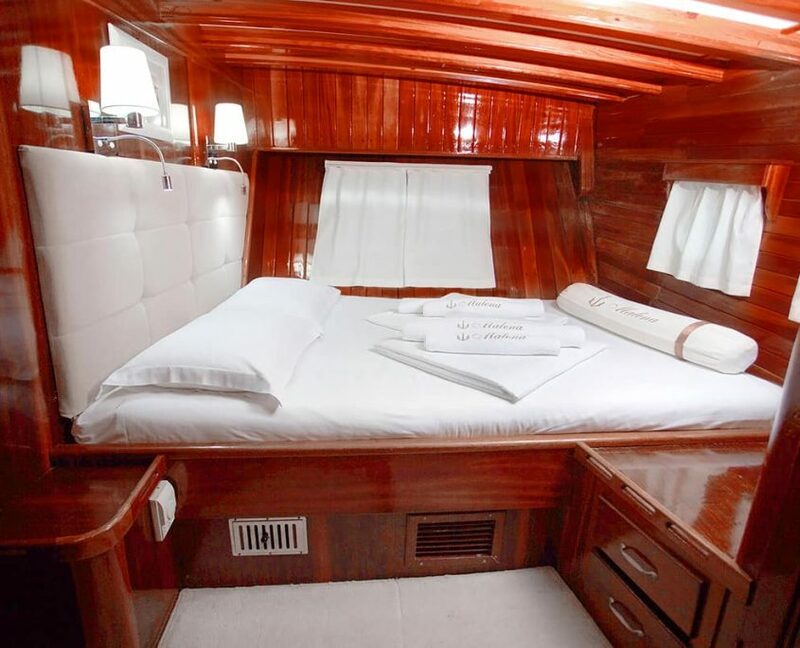 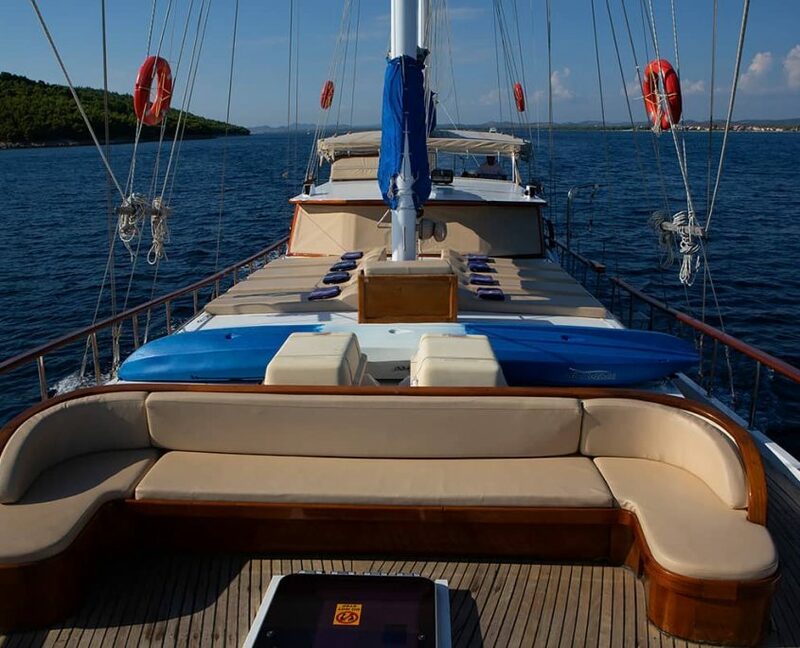 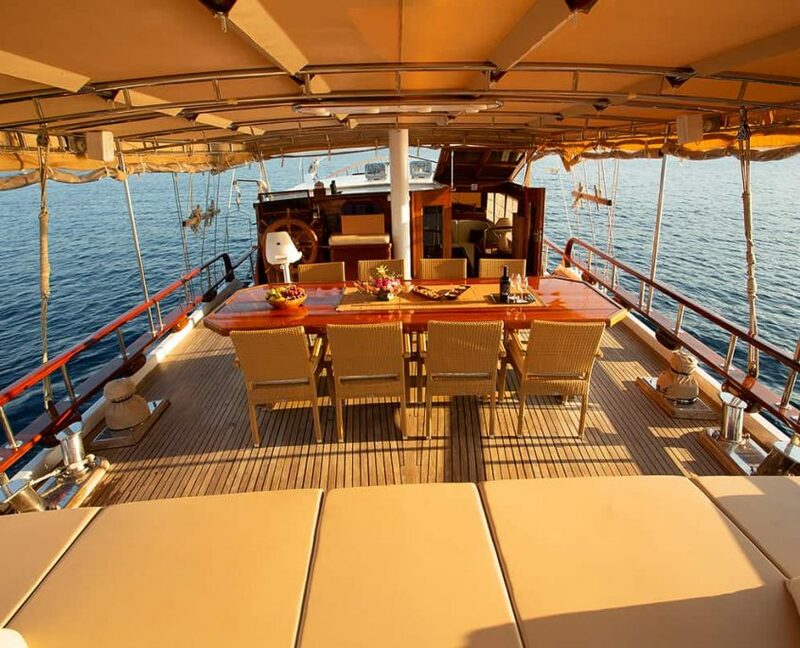 Gulet Malena is a luxury gulet yacht with 5 cabins that can accommodate 10 guests. 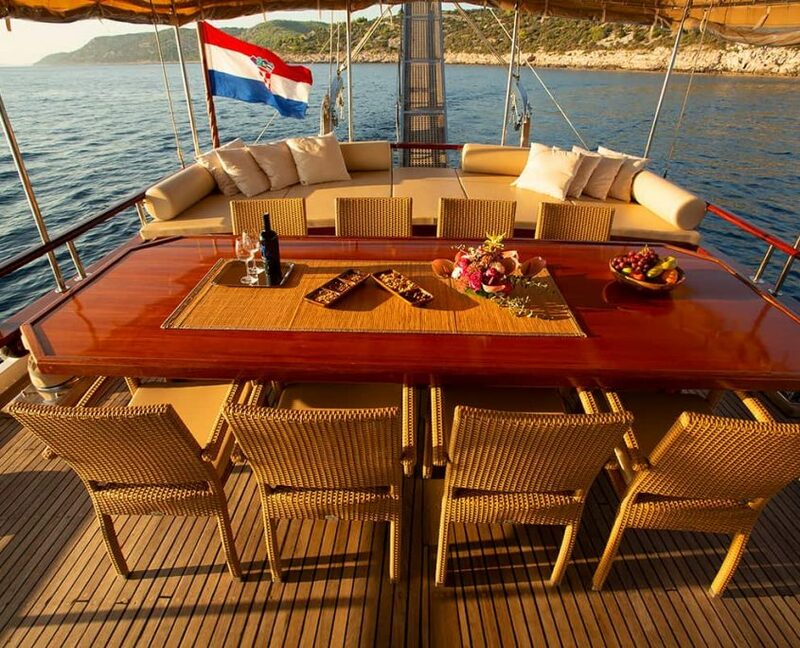 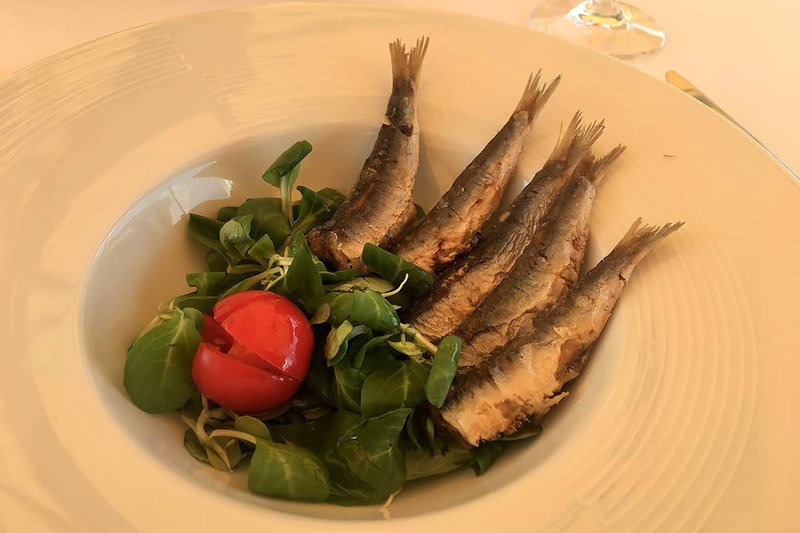 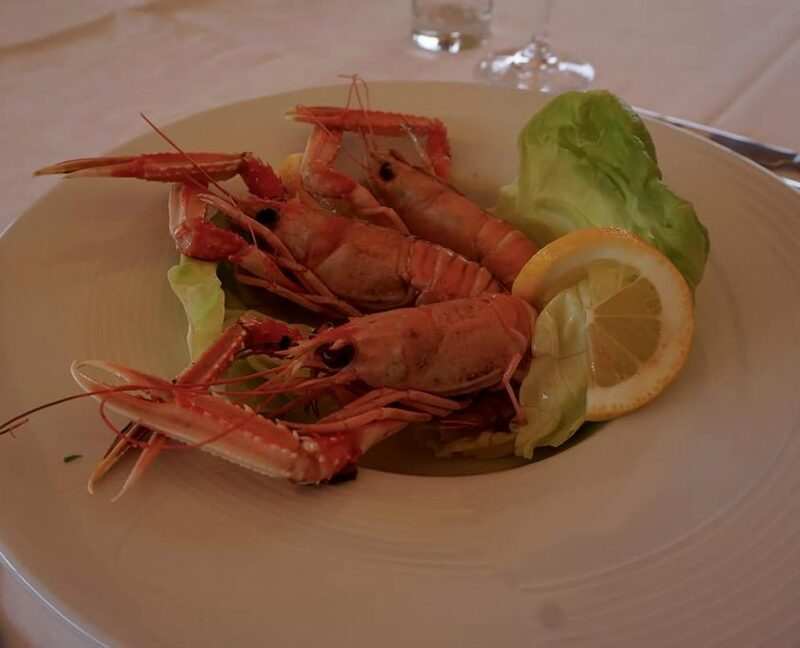 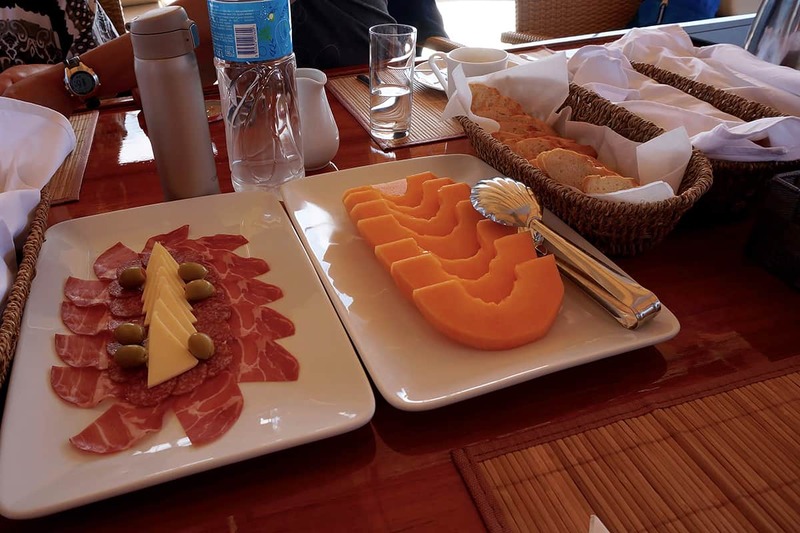 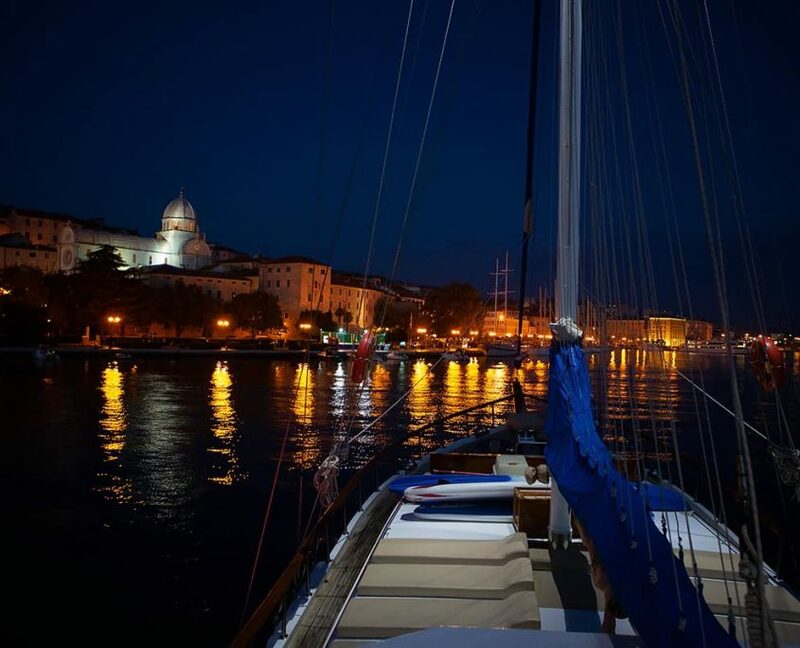 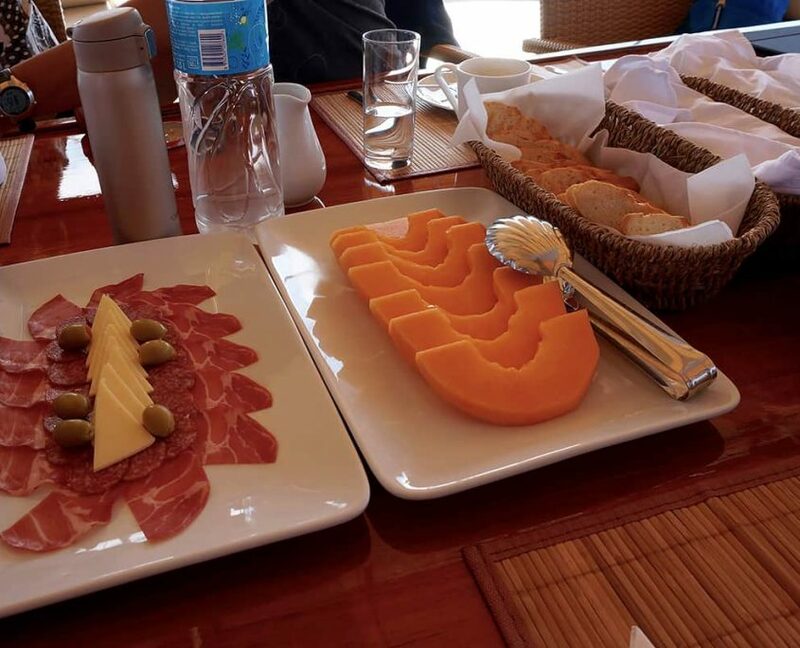 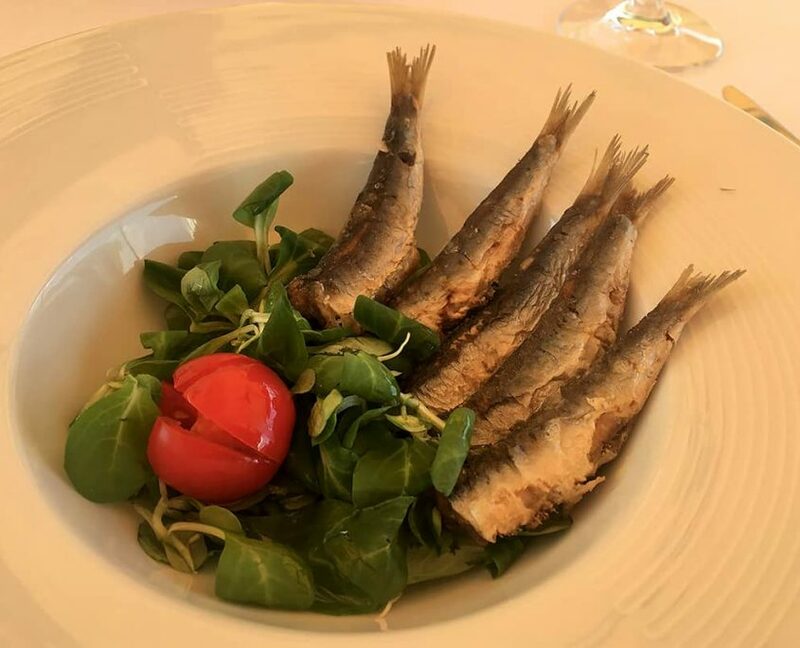 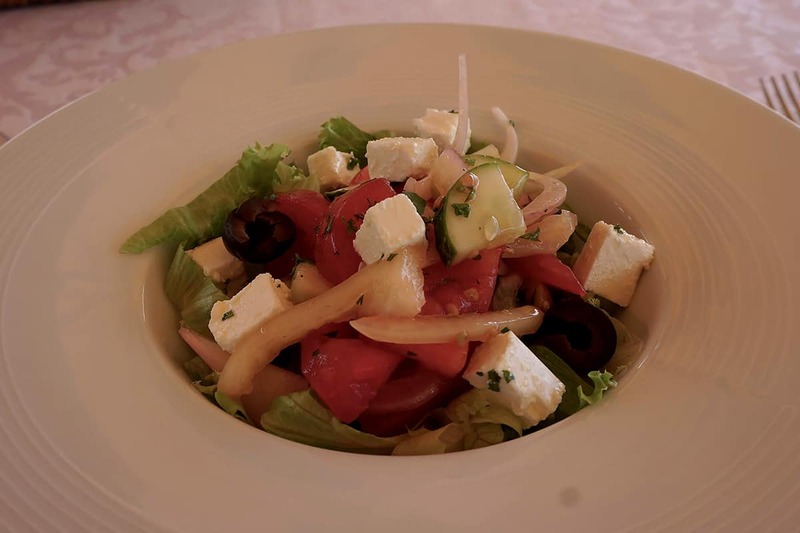 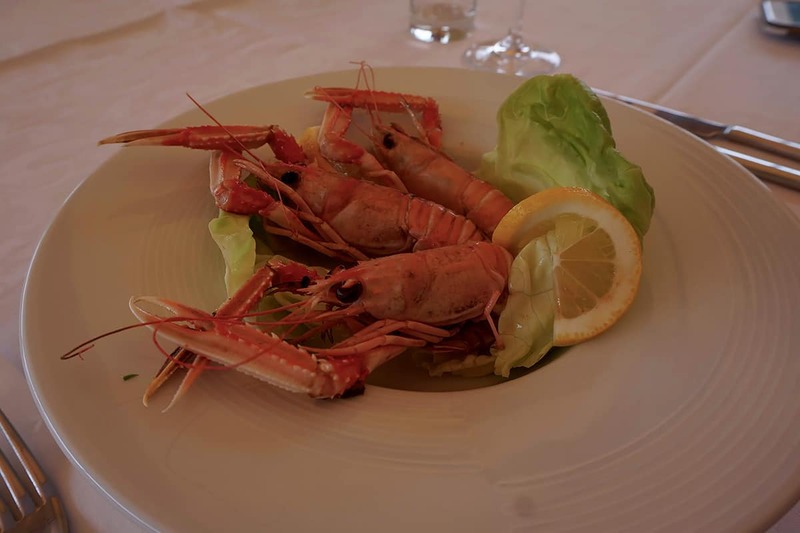 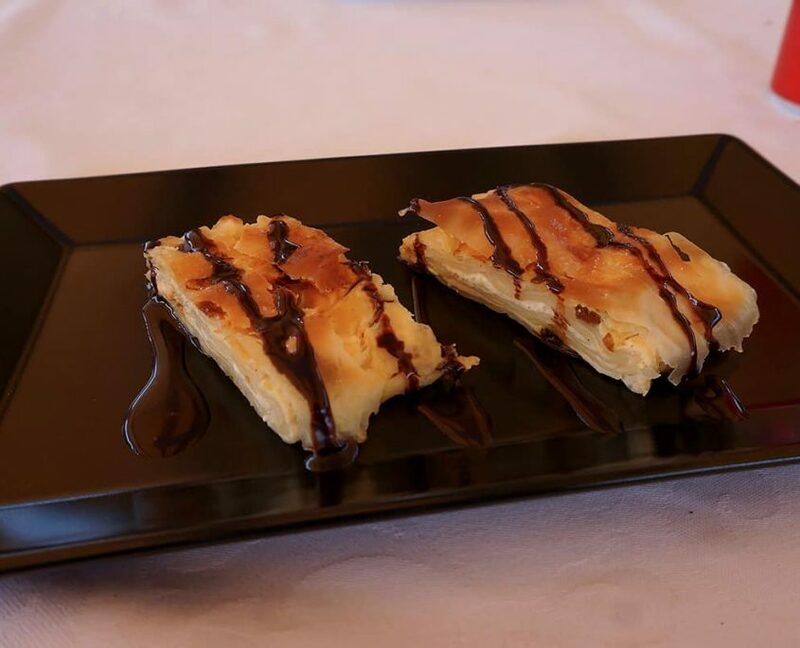 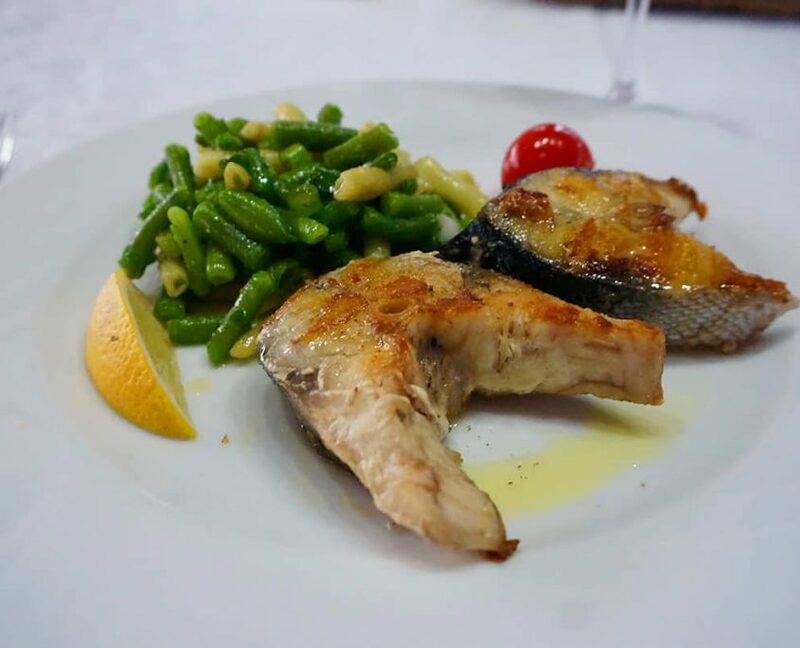 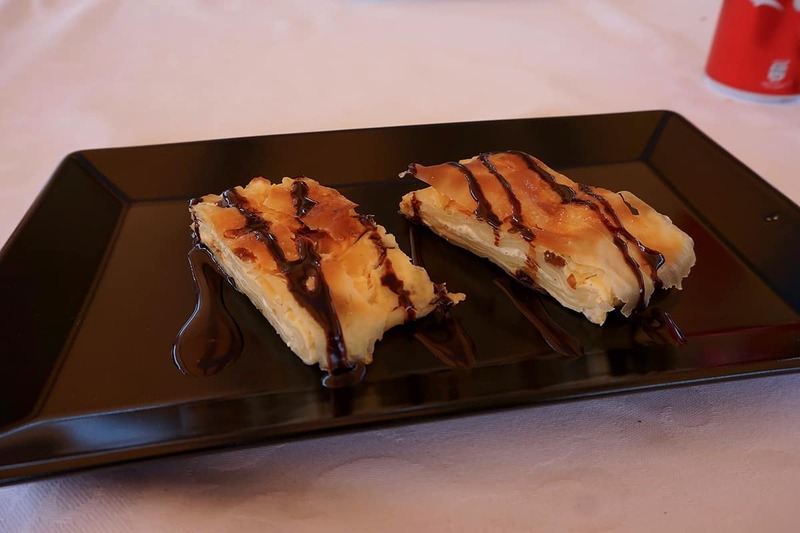 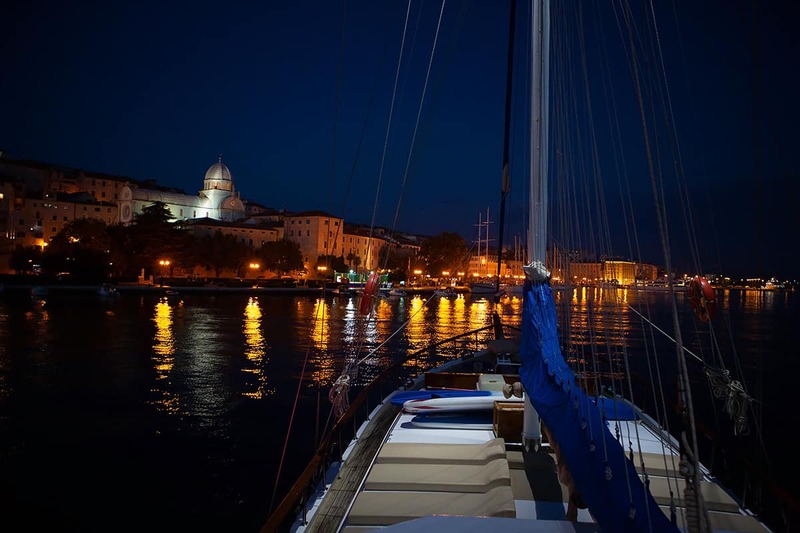 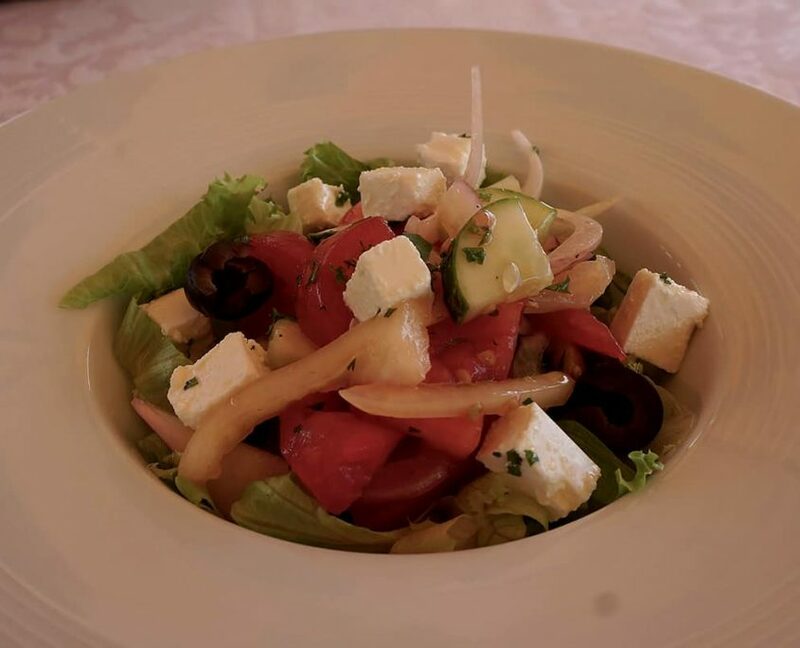 The crew on board is professional and the same for many years. 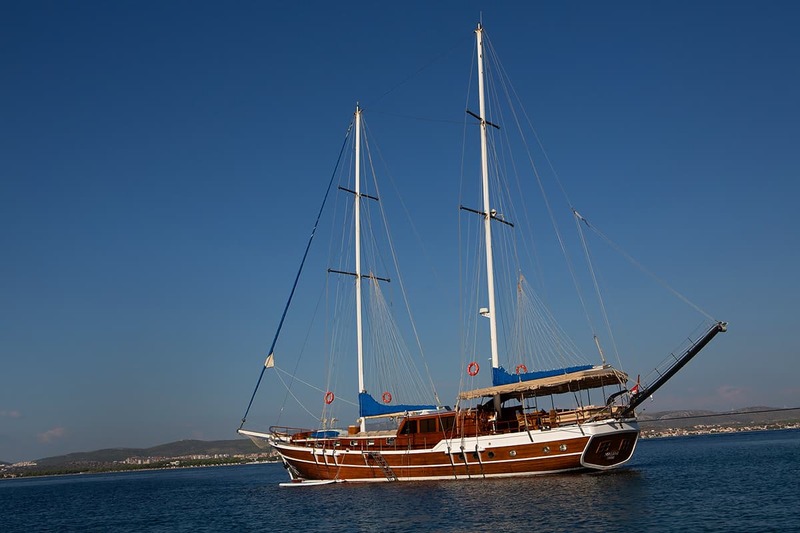 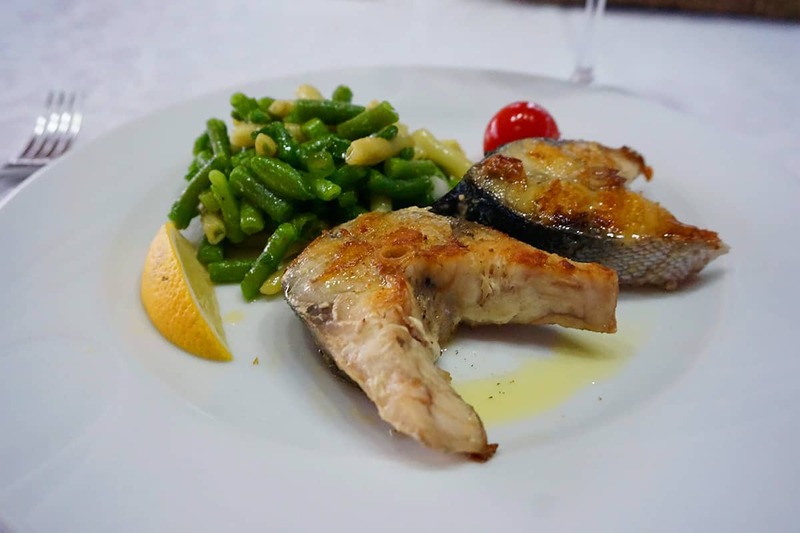 Gulet is perfectly maintained.